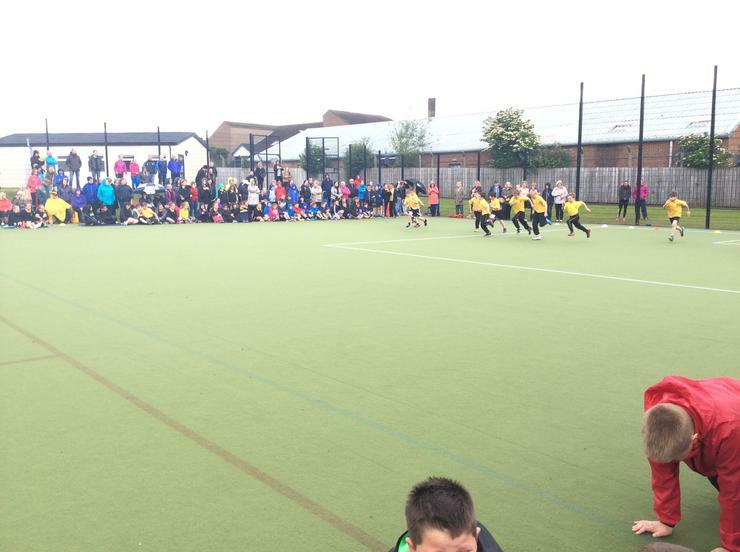 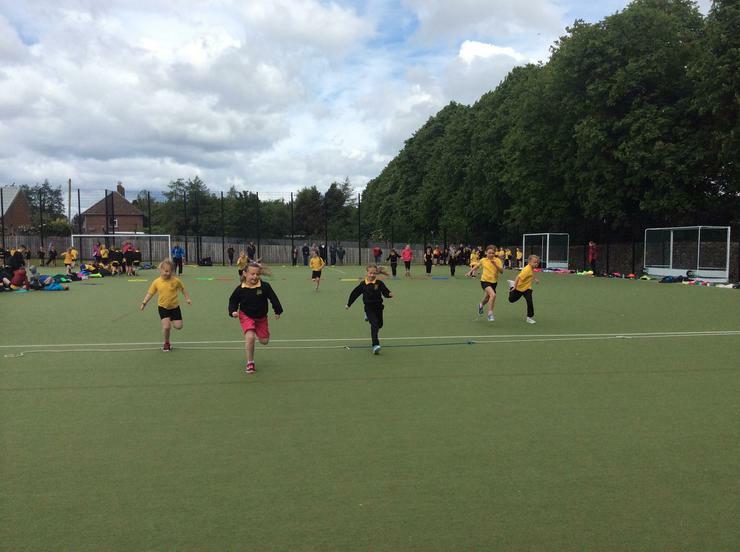 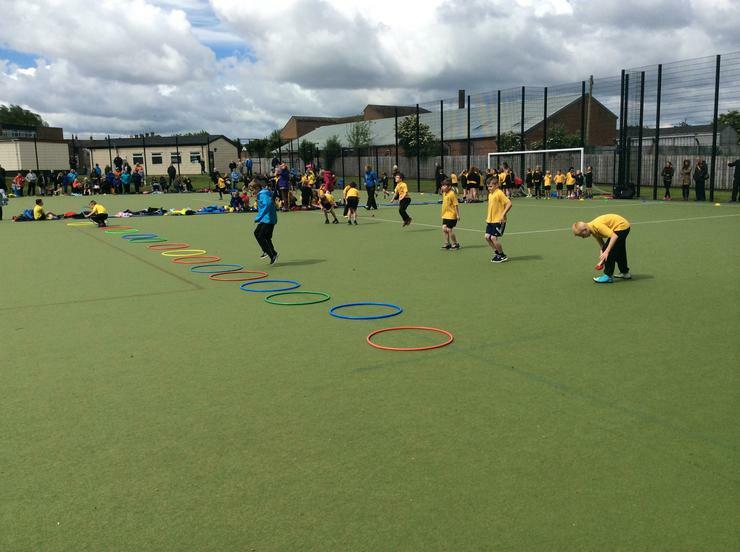 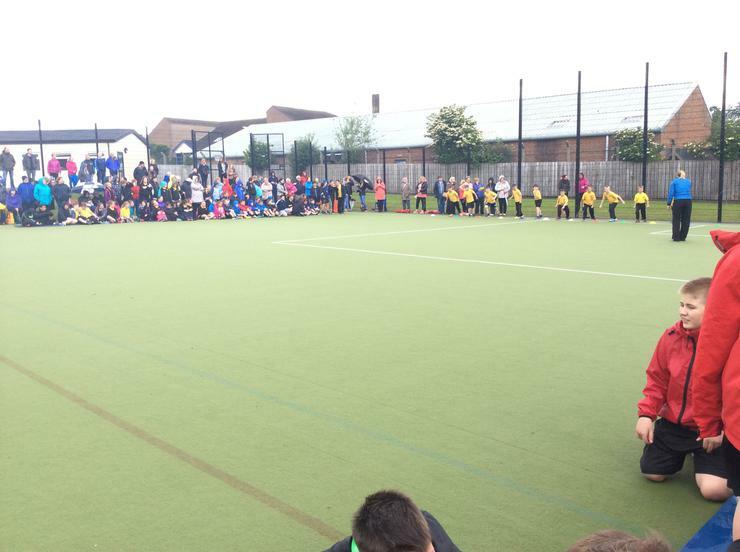 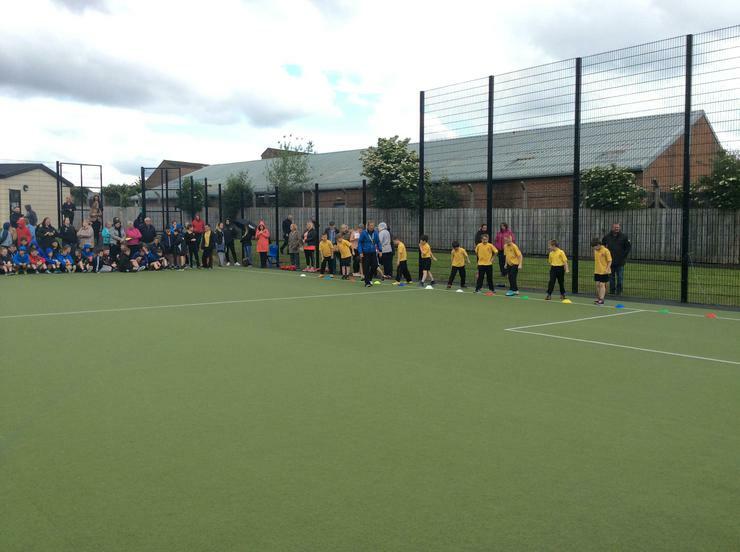 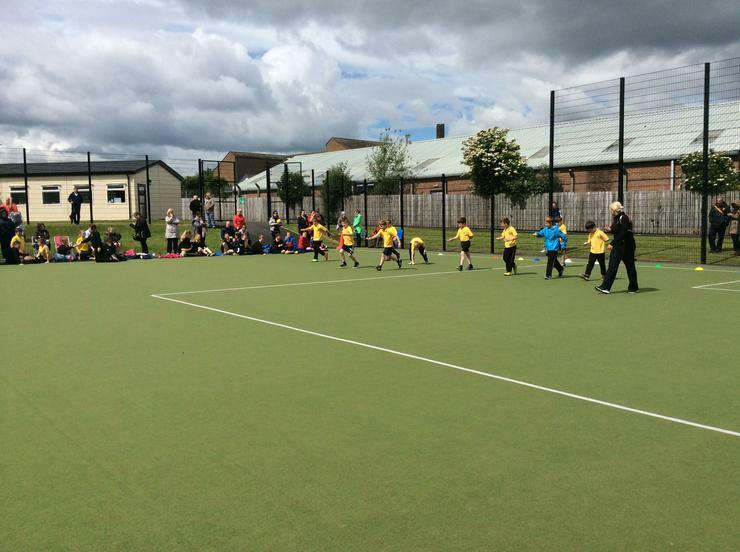 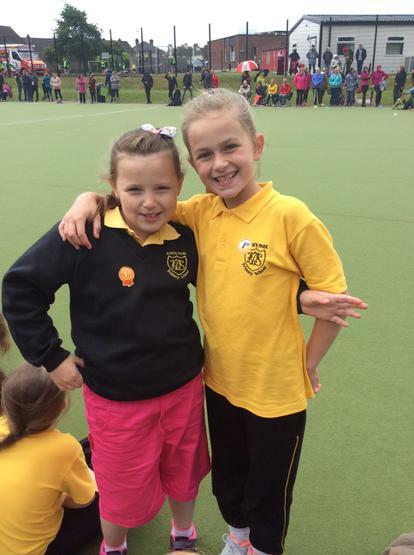 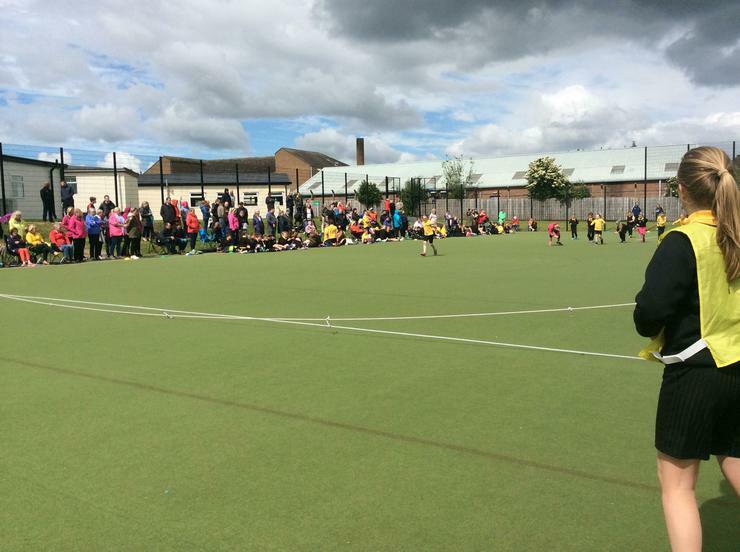 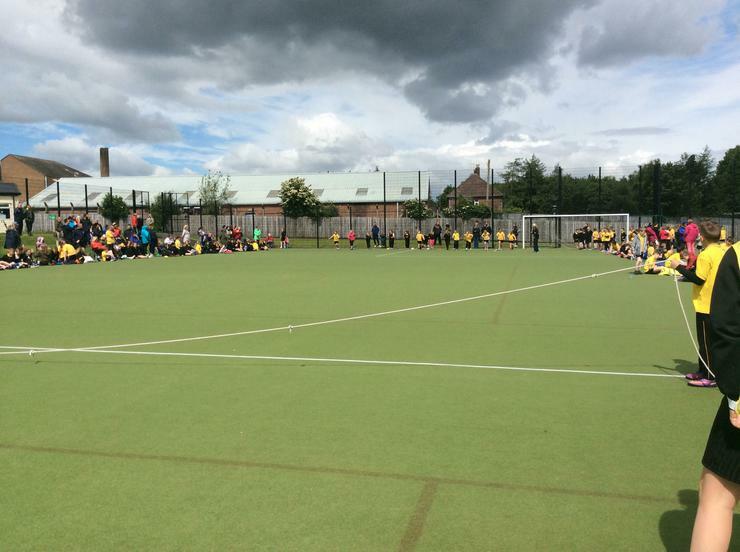 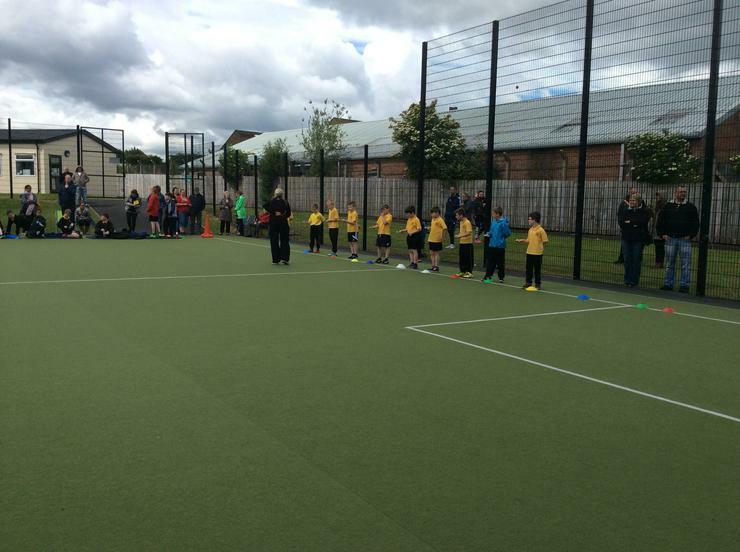 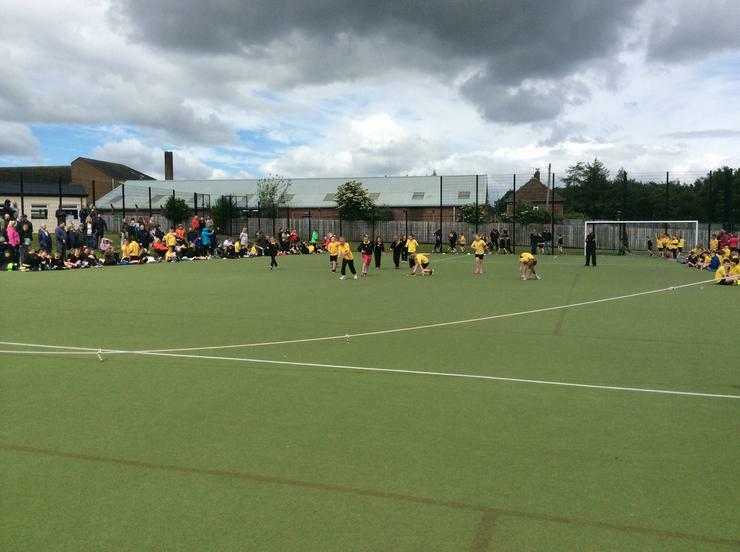 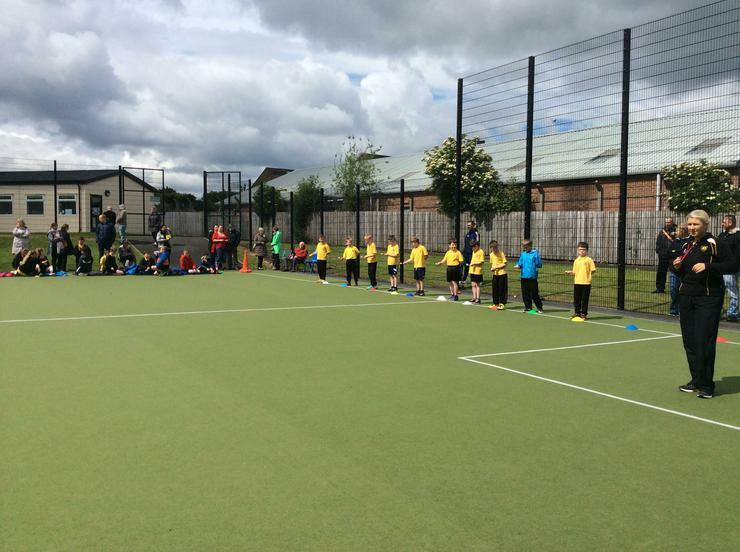 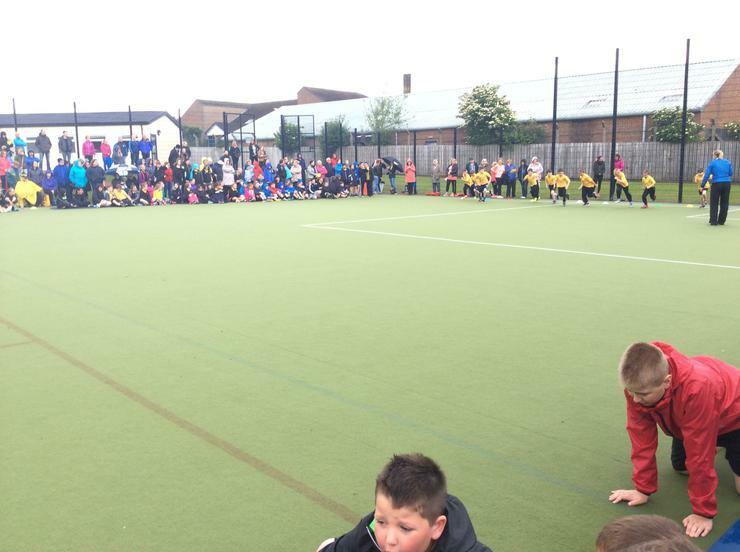 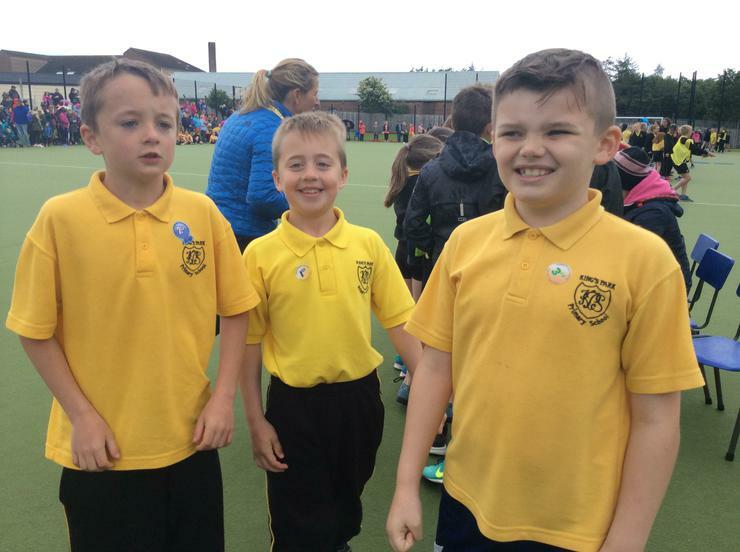 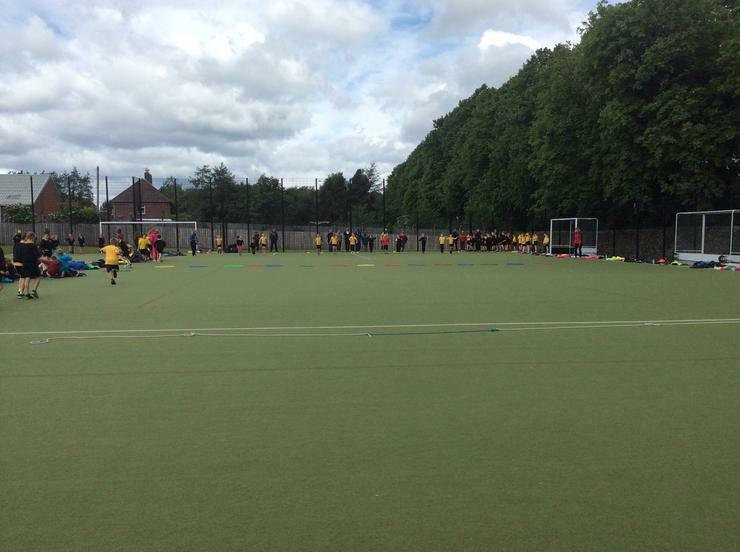 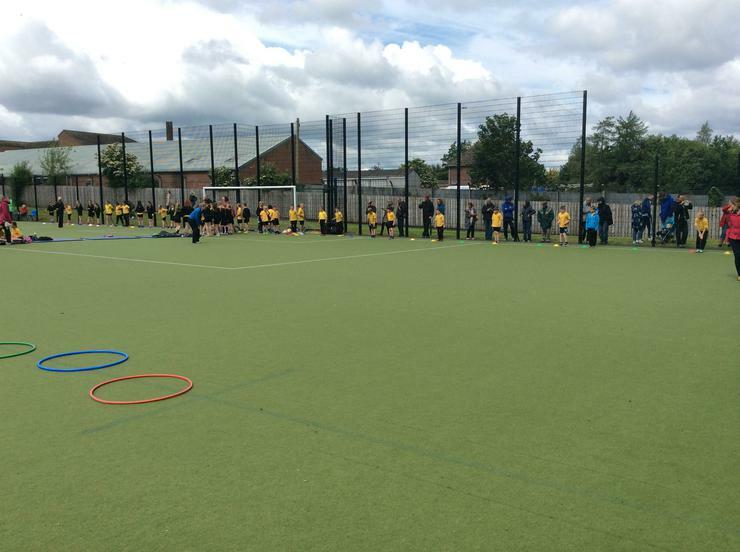 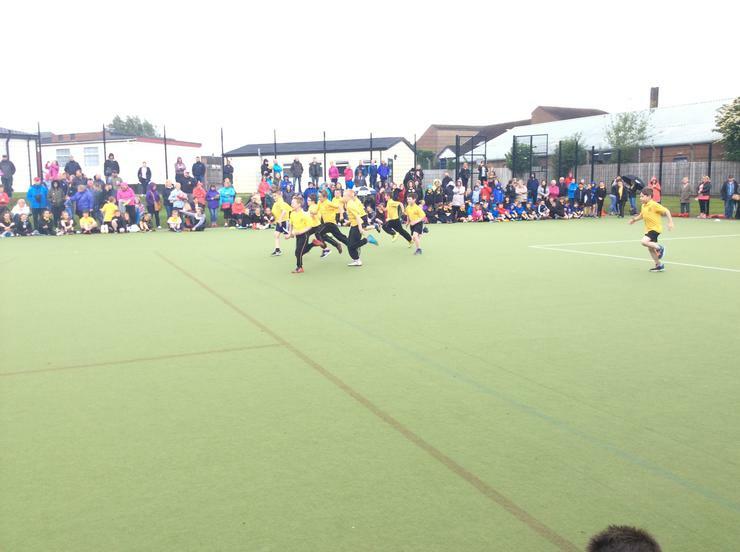 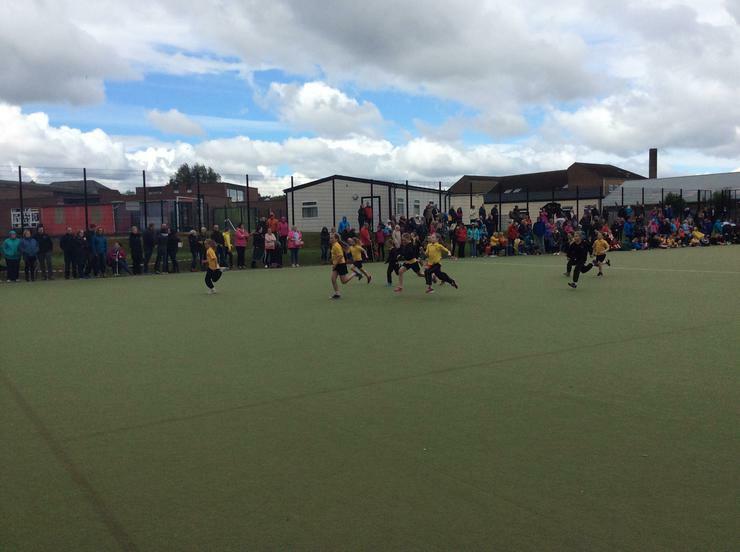 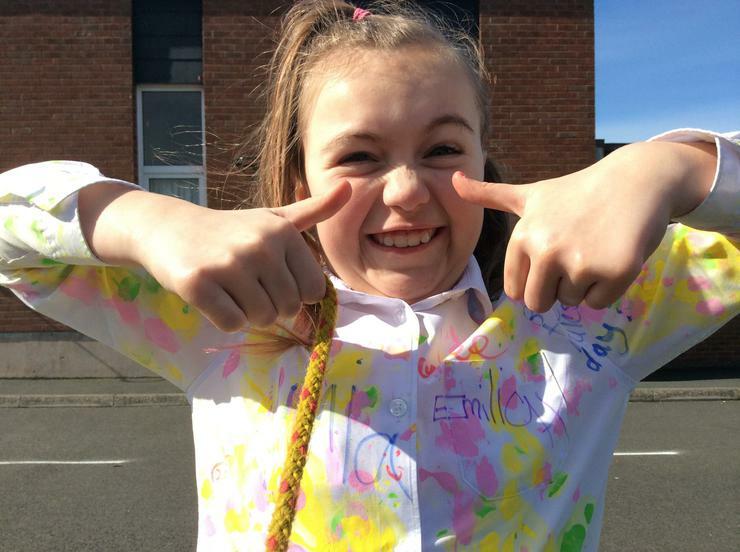 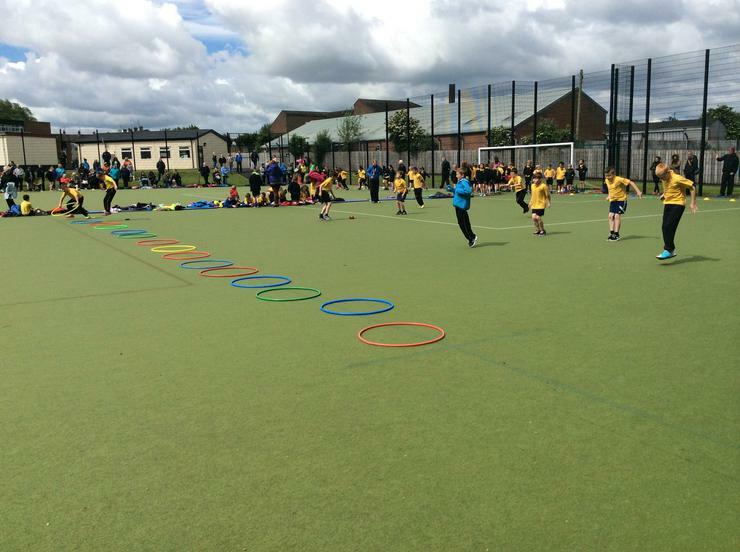 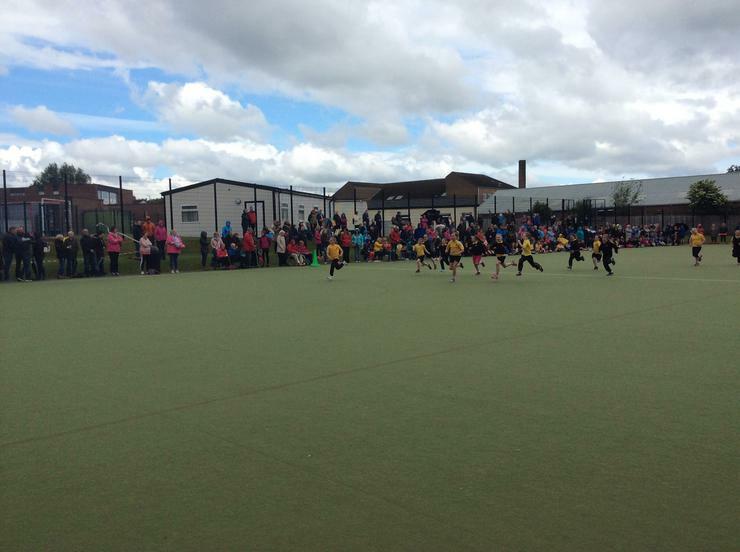 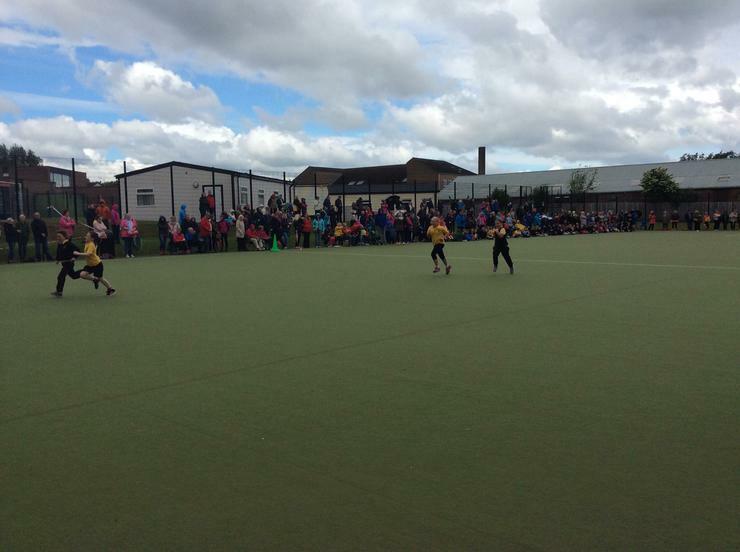 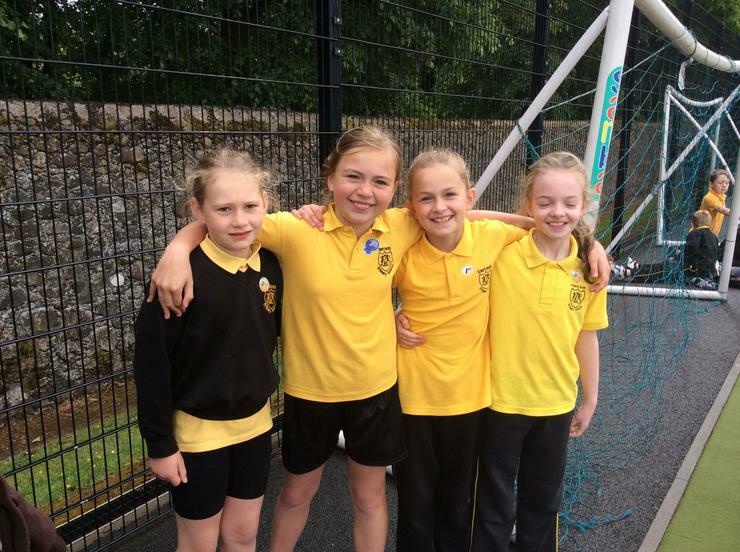 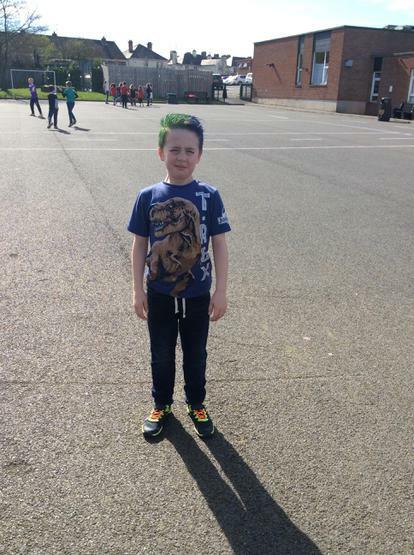 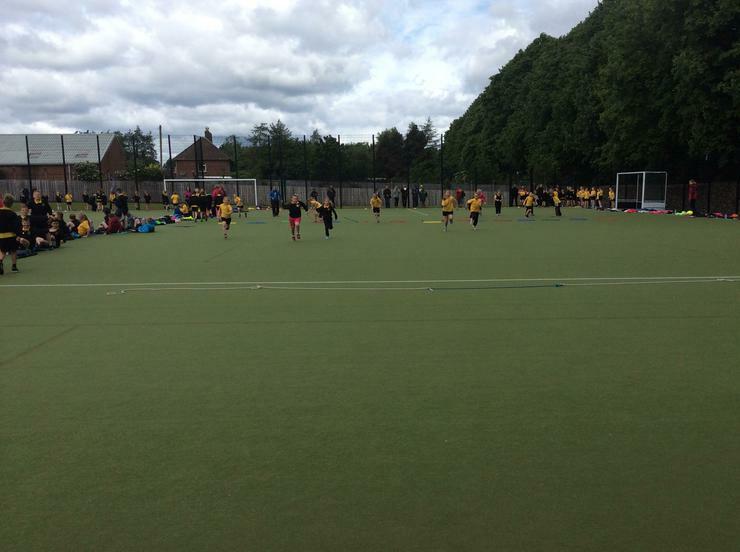 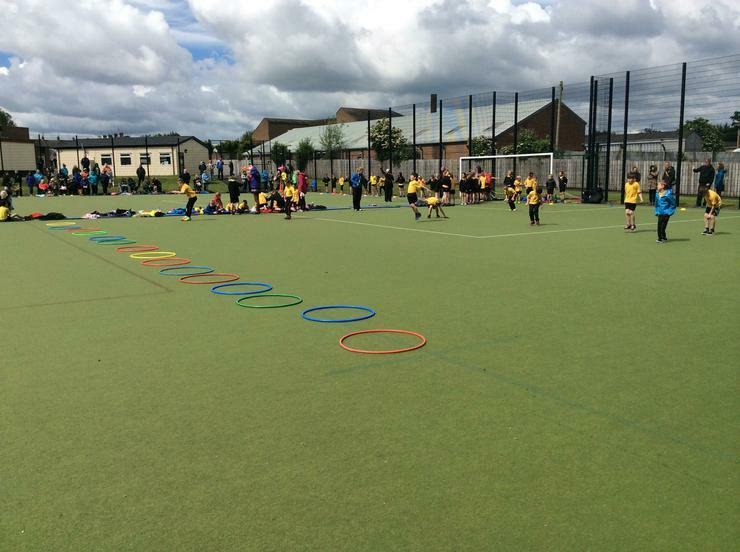 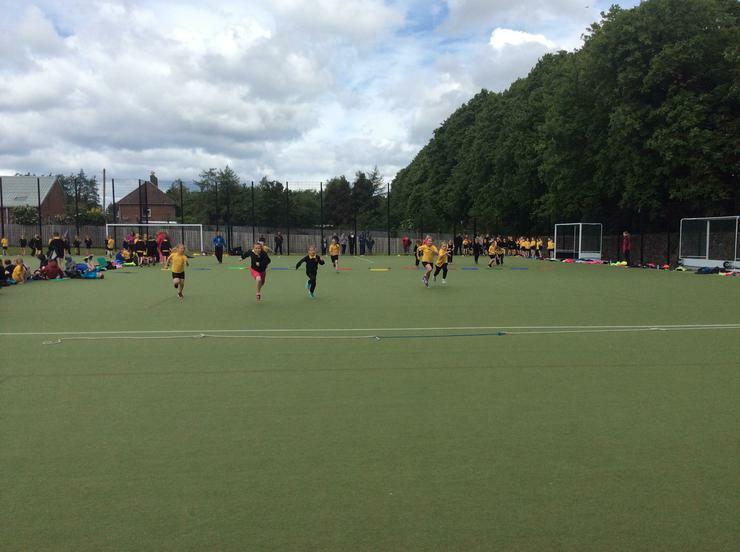 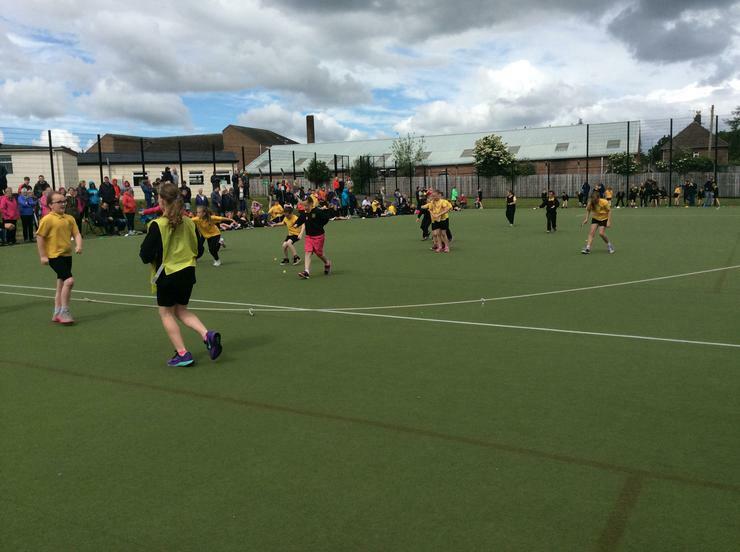 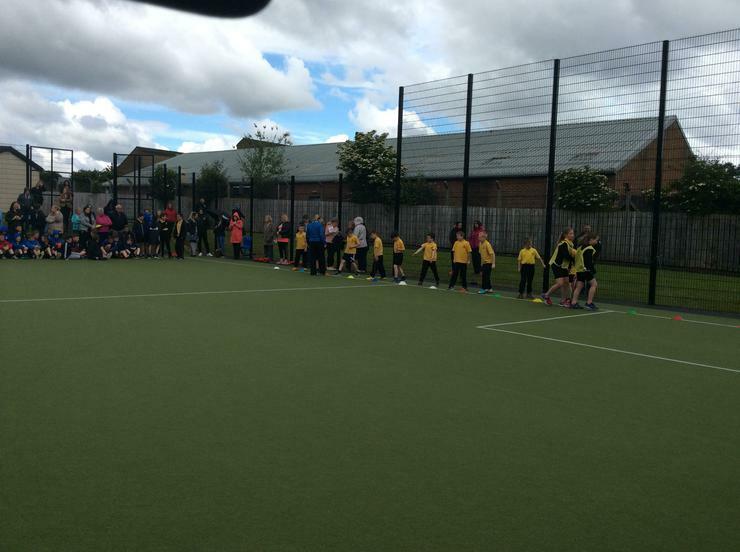 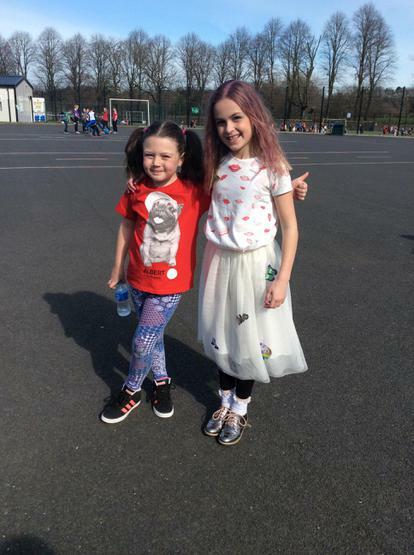 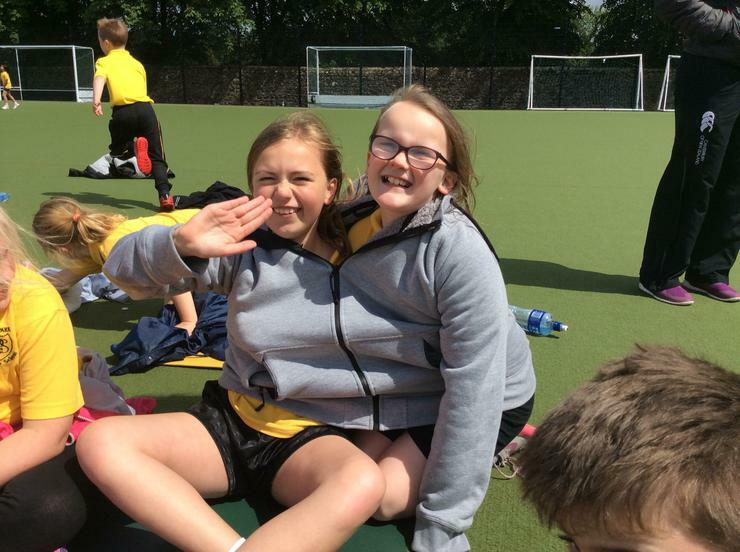 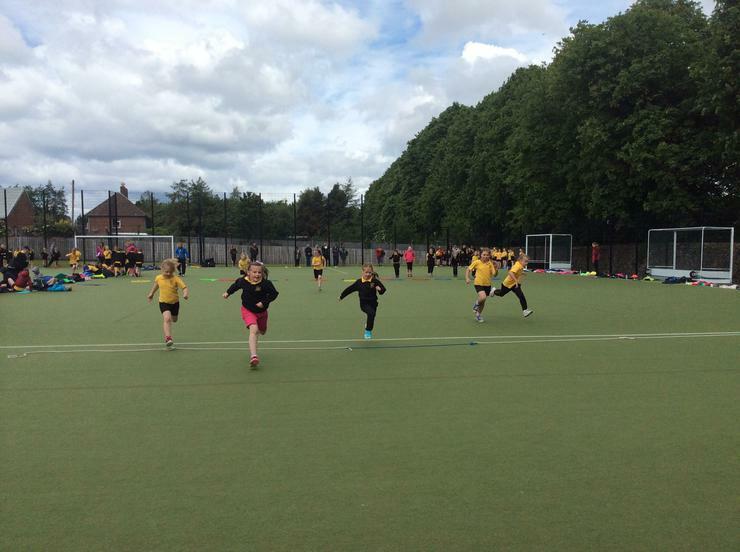 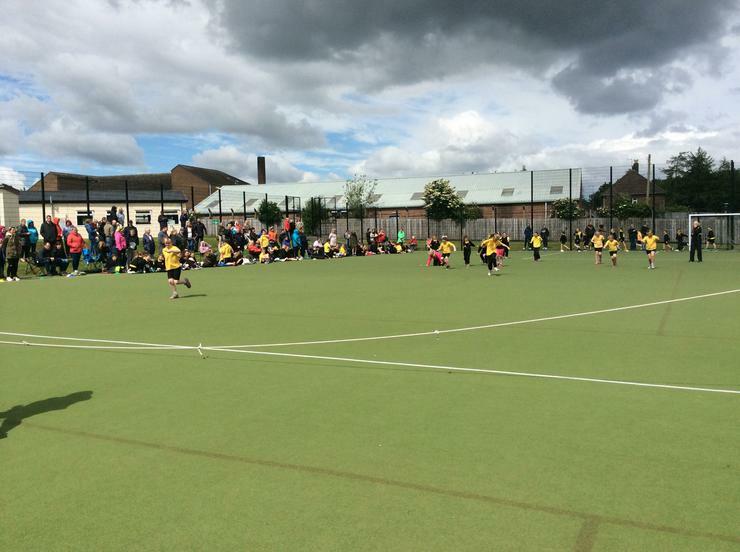 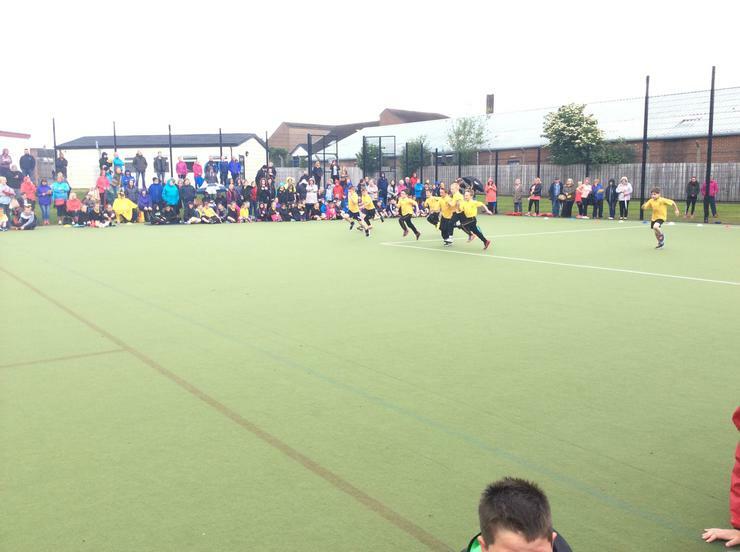 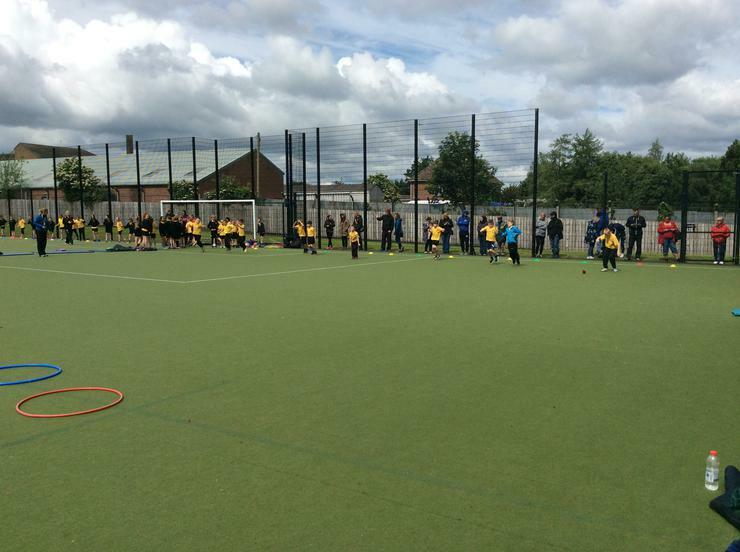 P4D didn't let the rain dampen their spirits on sports day! 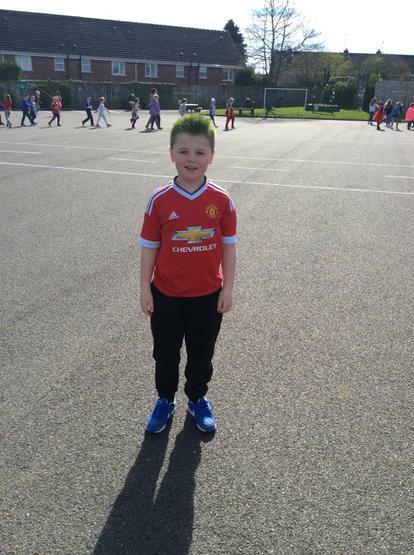 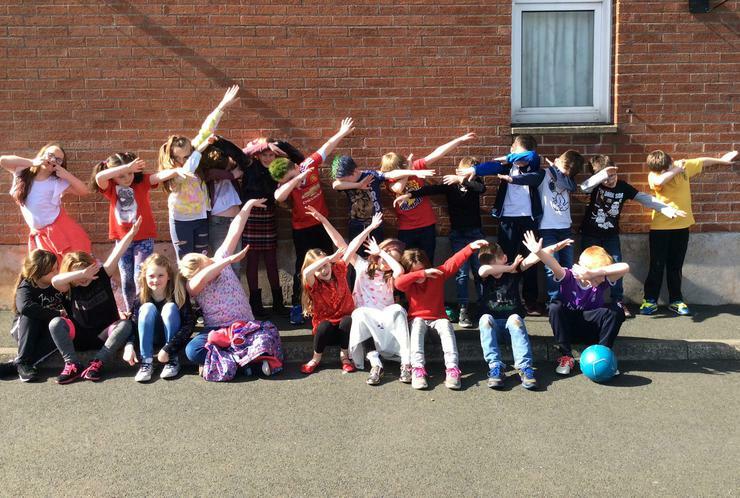 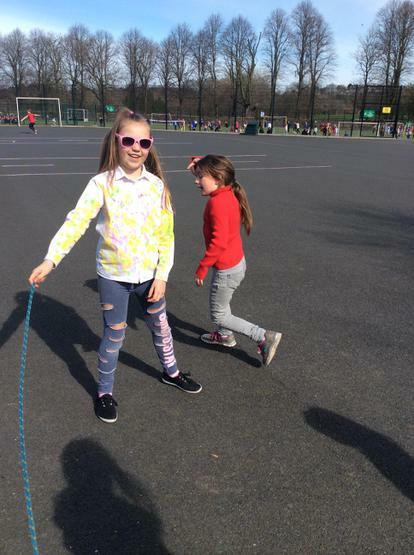 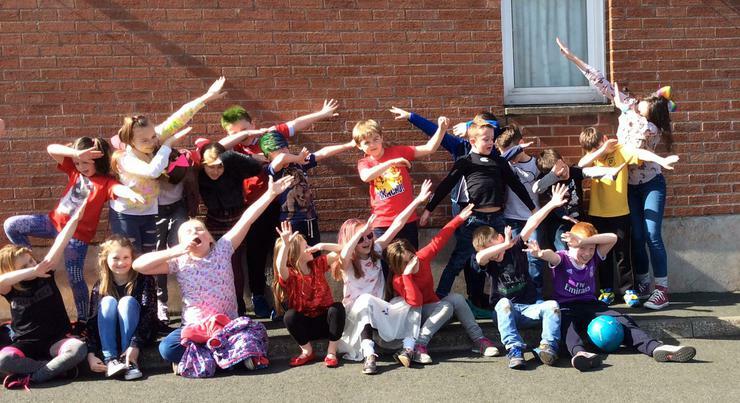 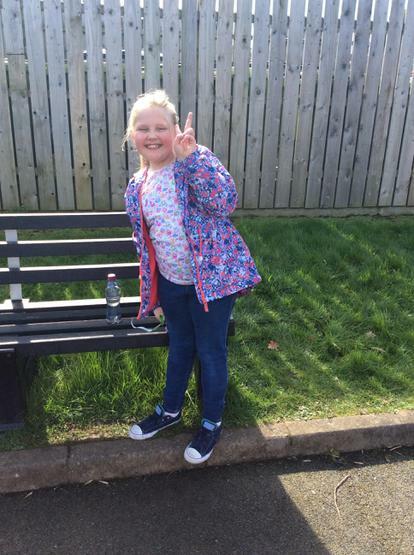 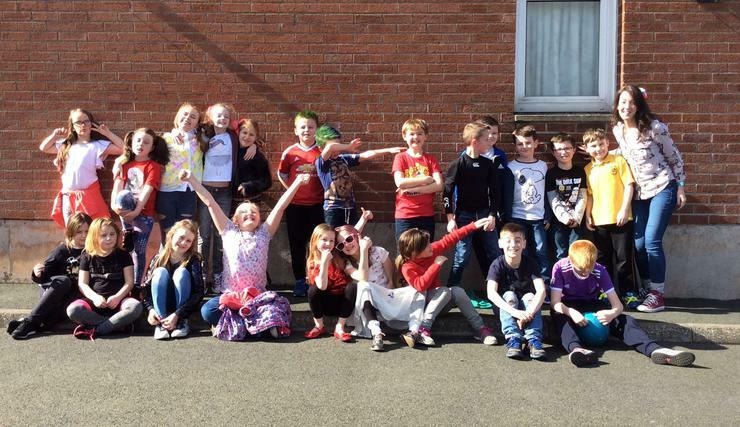 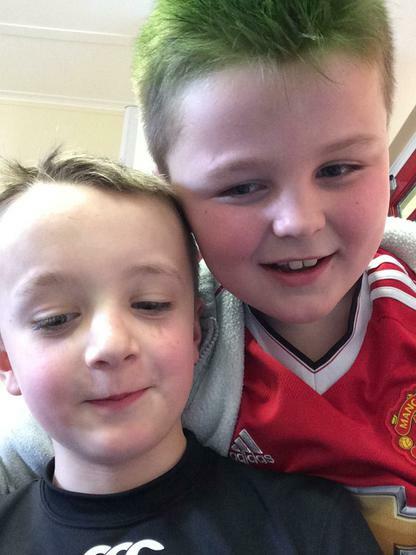 P4D loved breaking the rules! 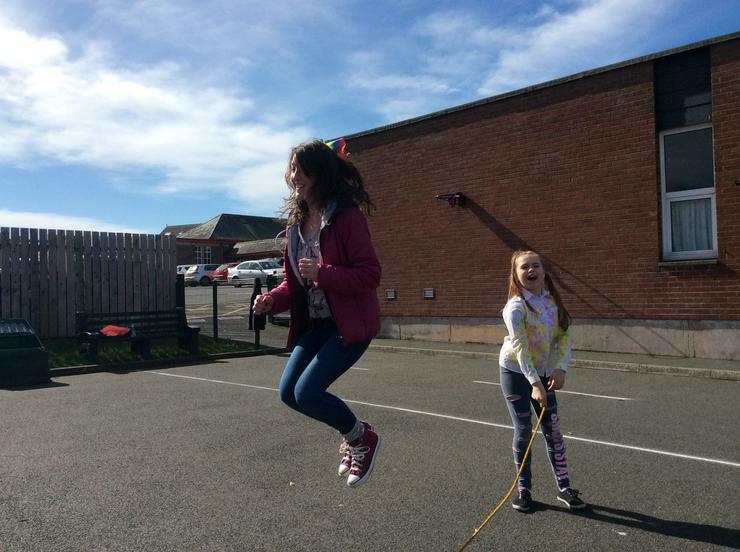 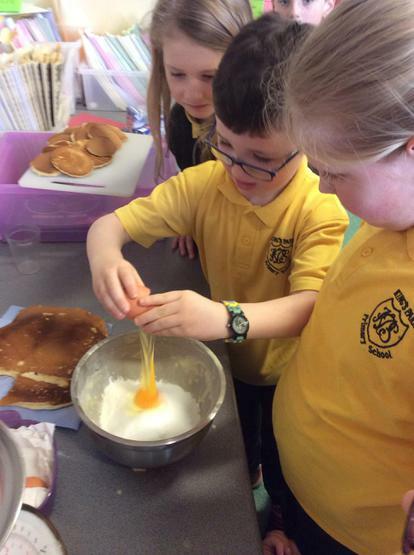 Miss Douglas even joined in! 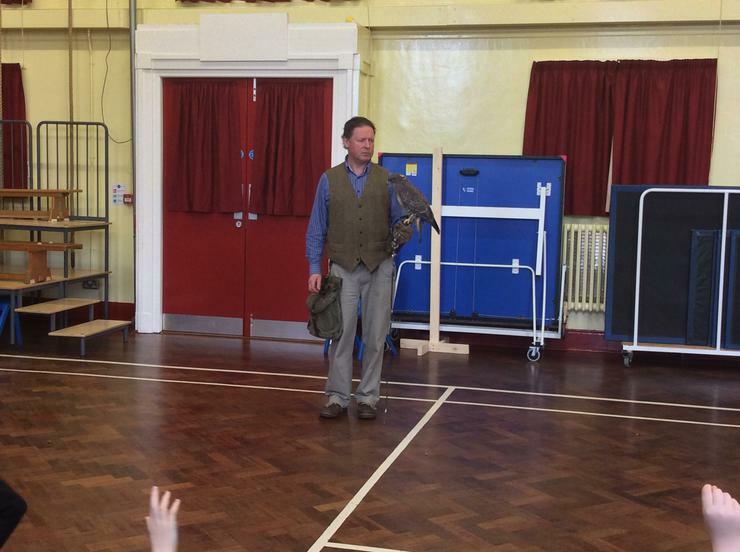 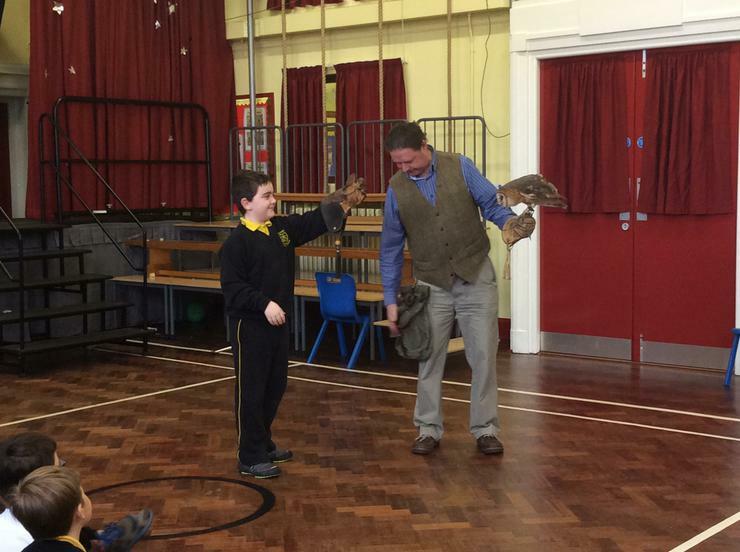 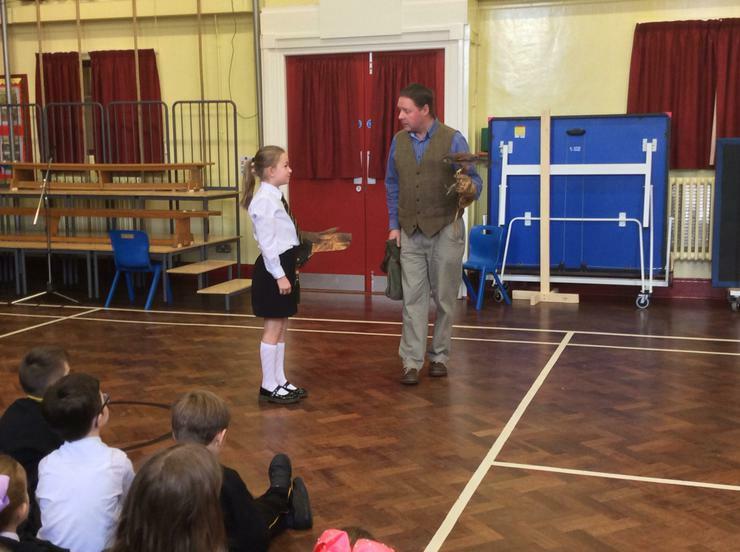 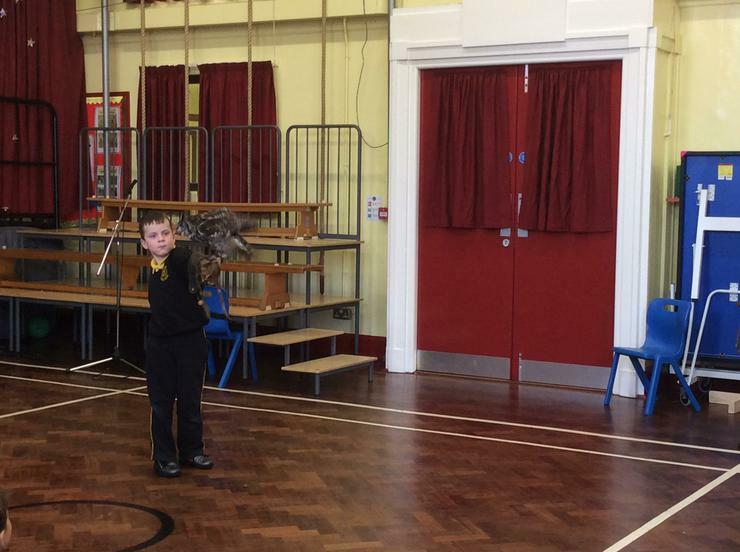 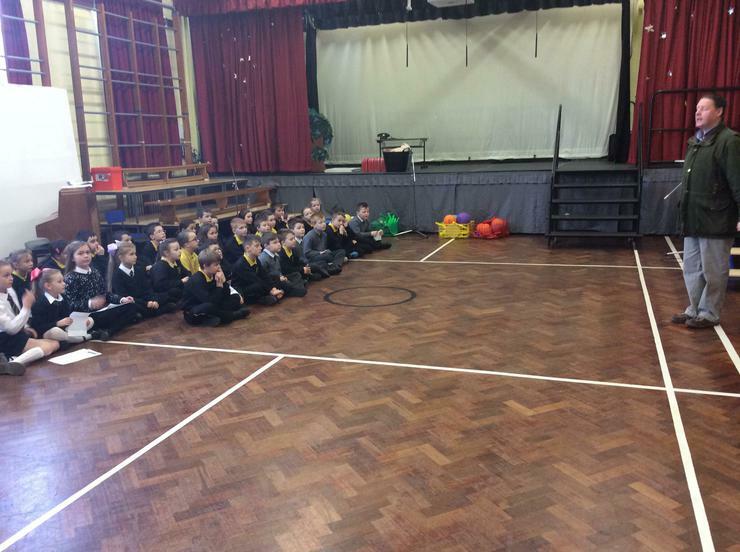 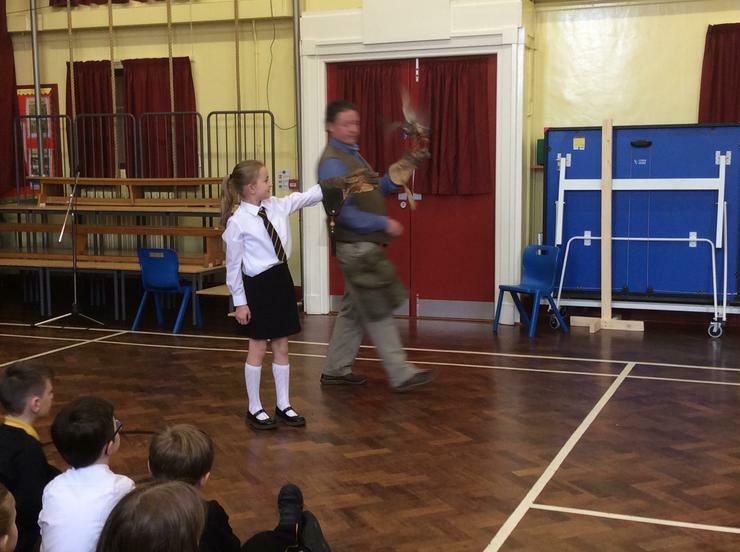 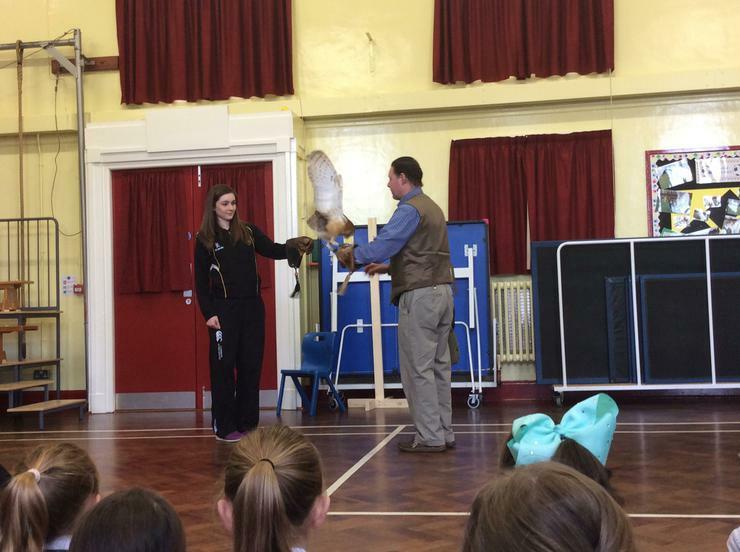 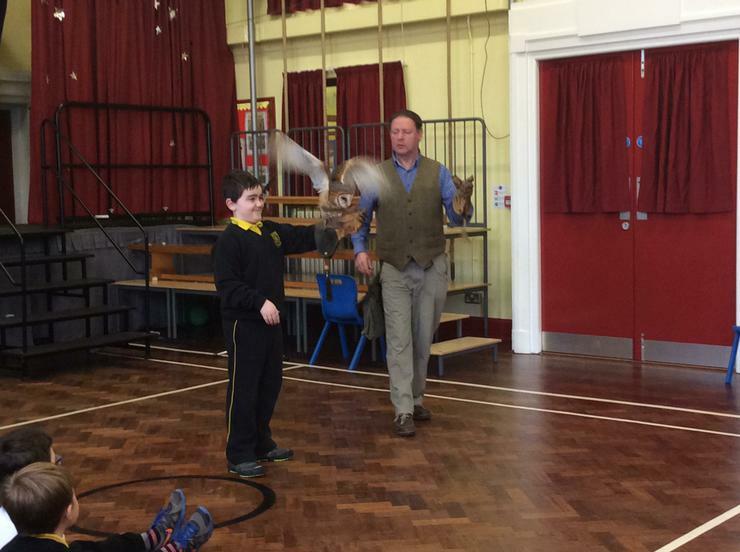 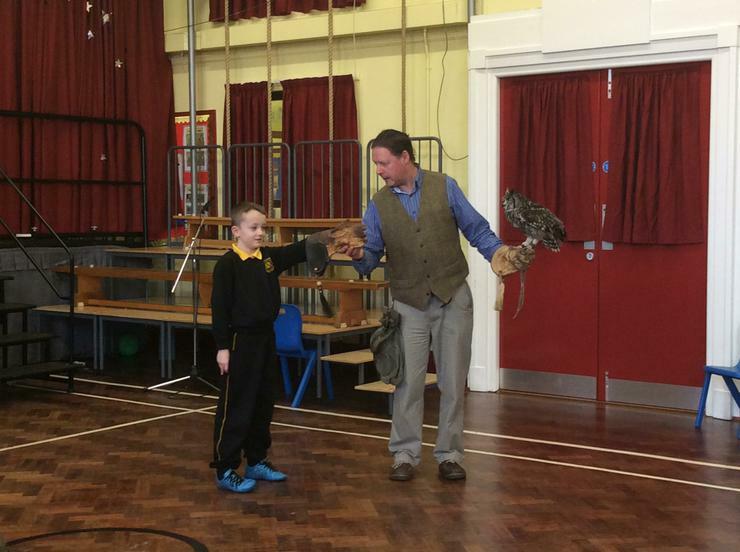 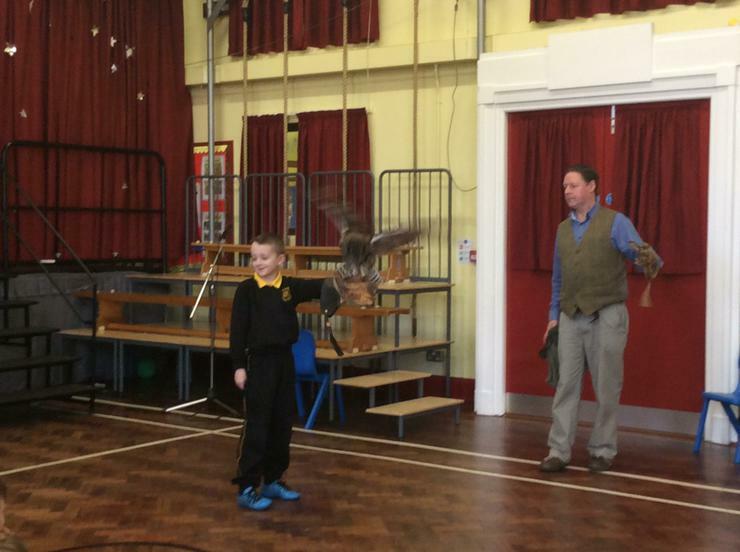 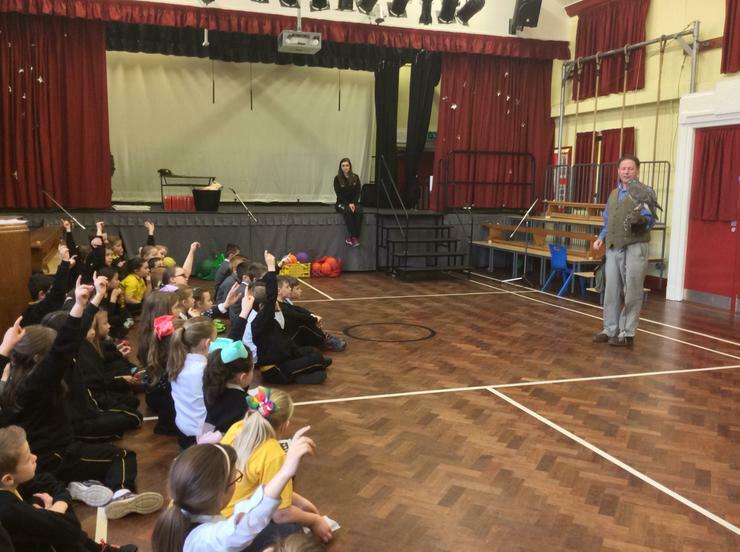 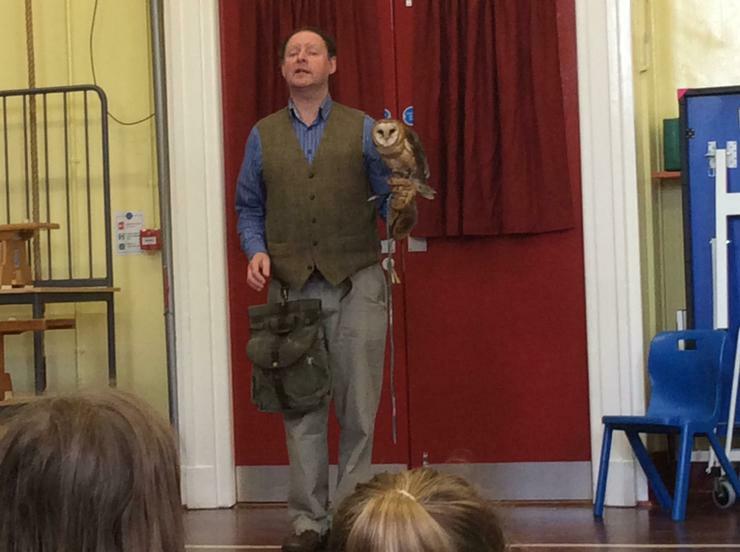 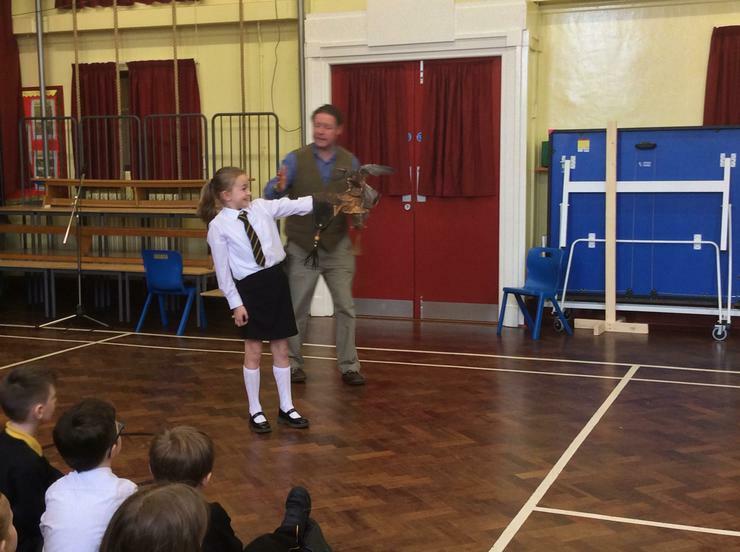 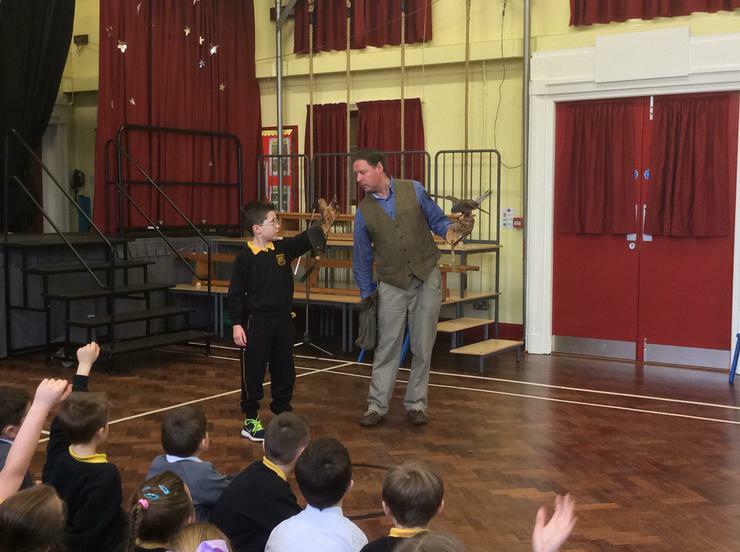 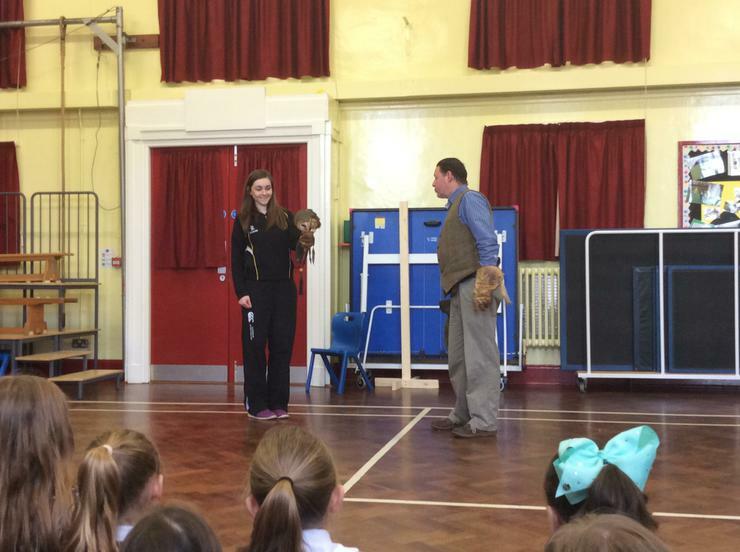 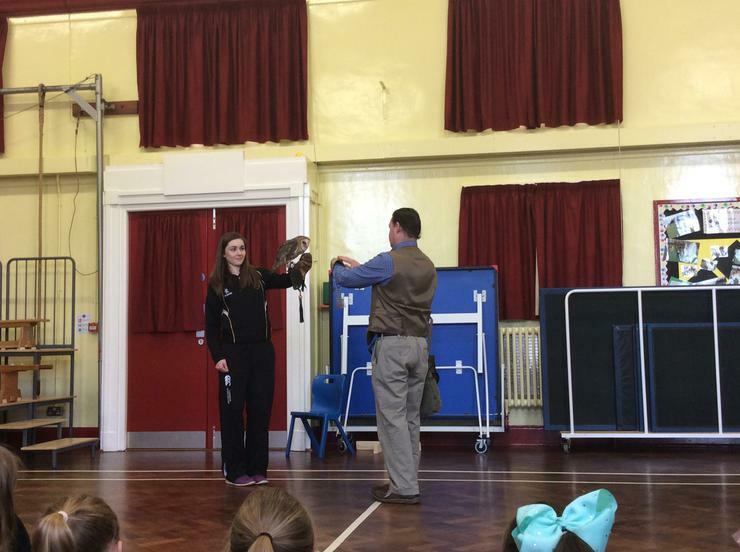 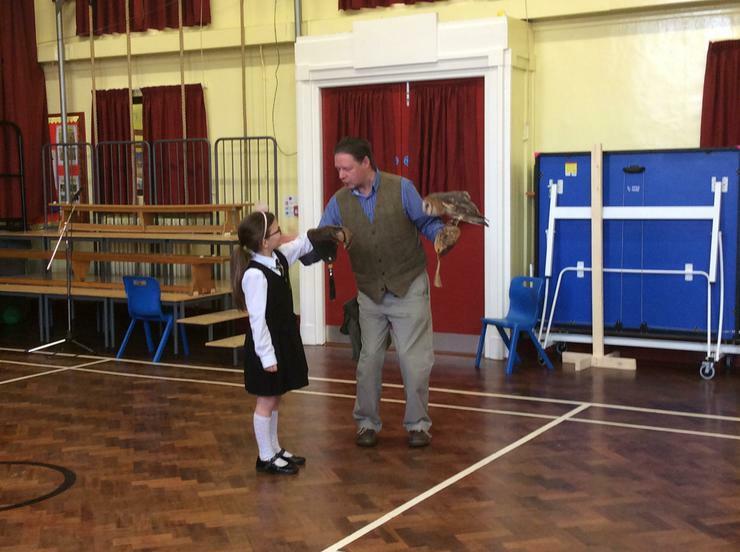 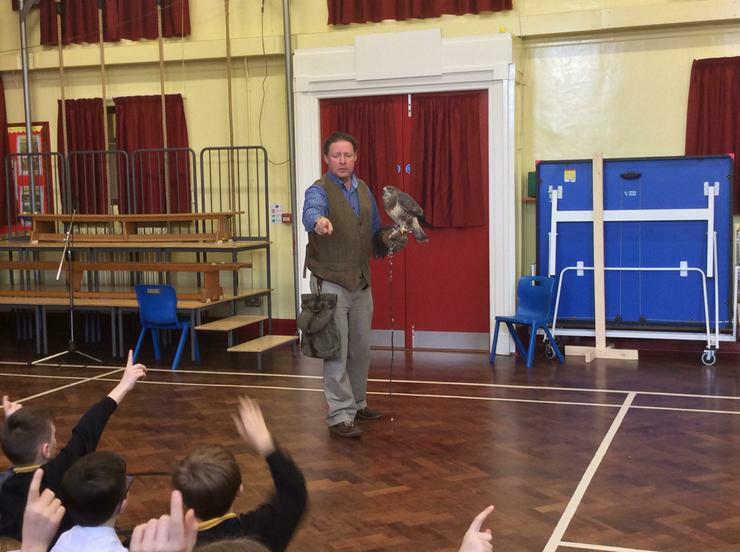 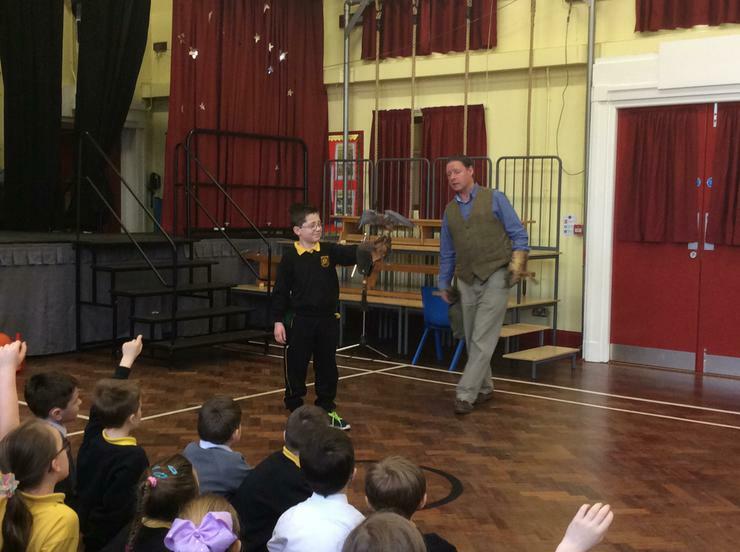 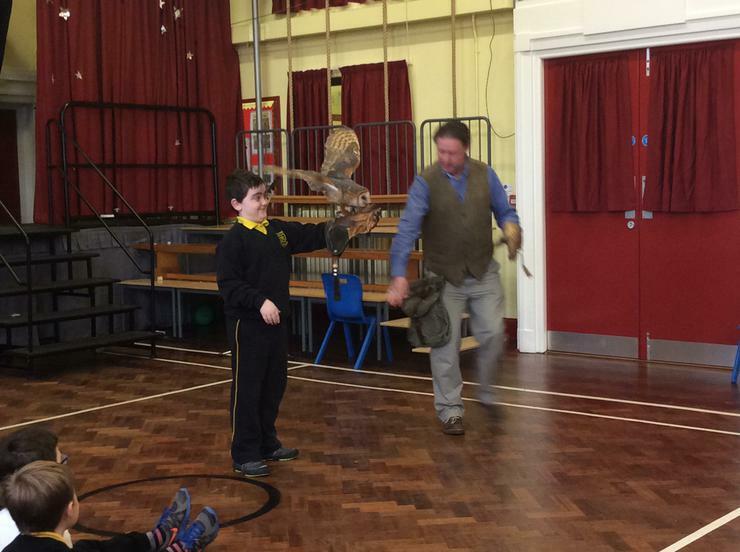 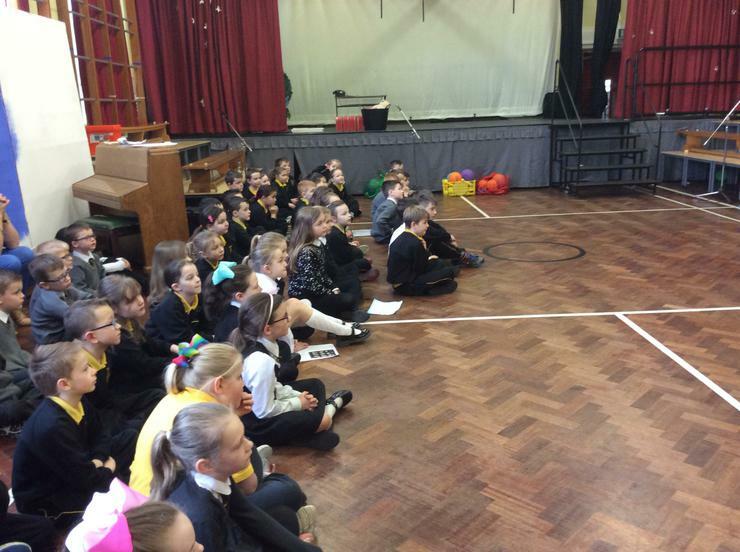 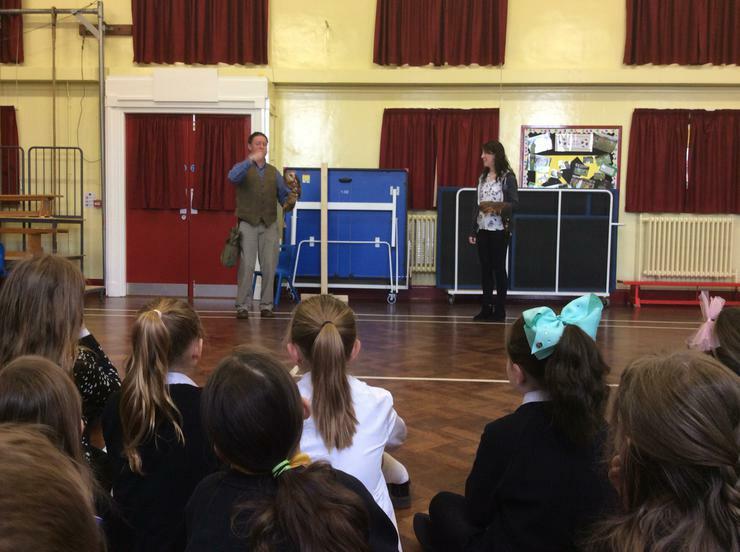 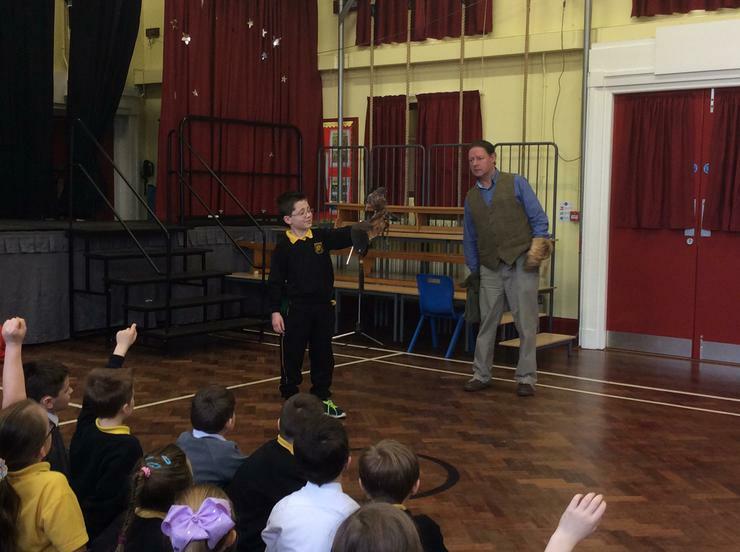 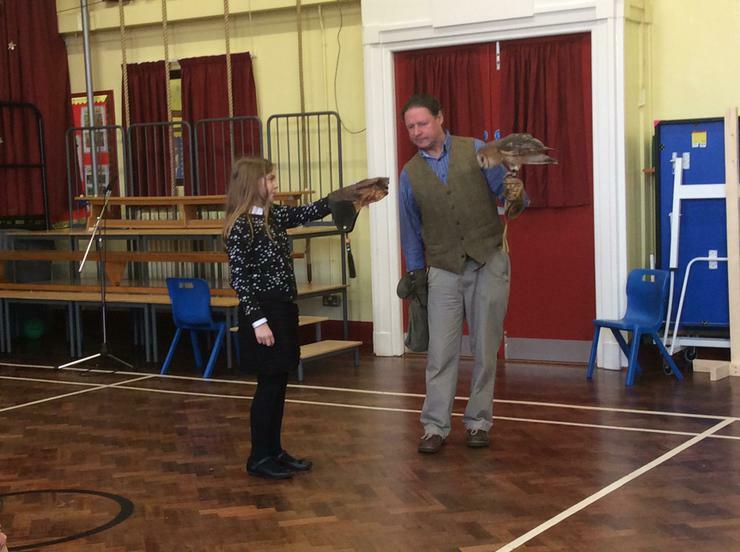 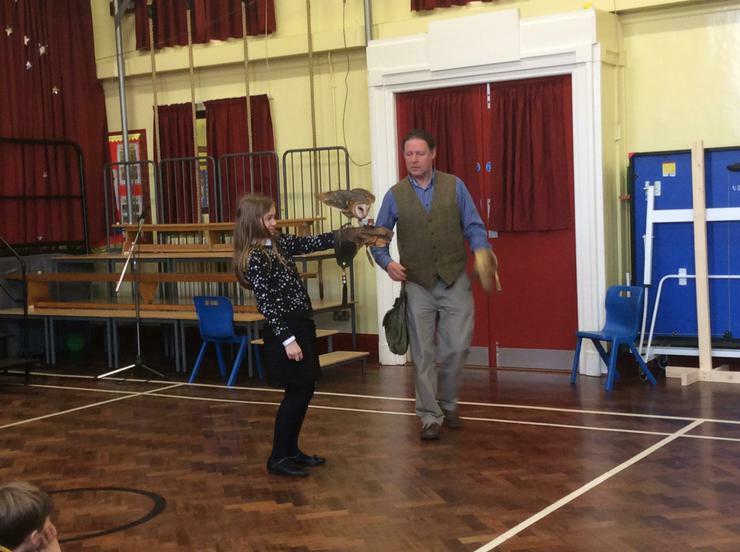 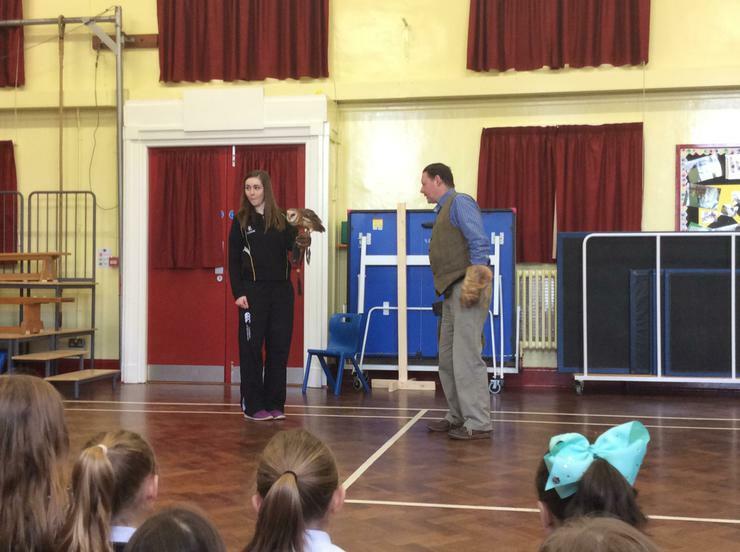 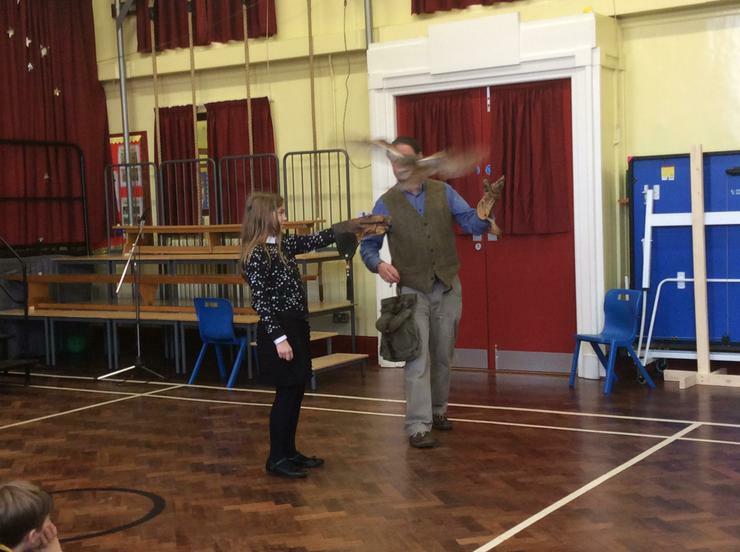 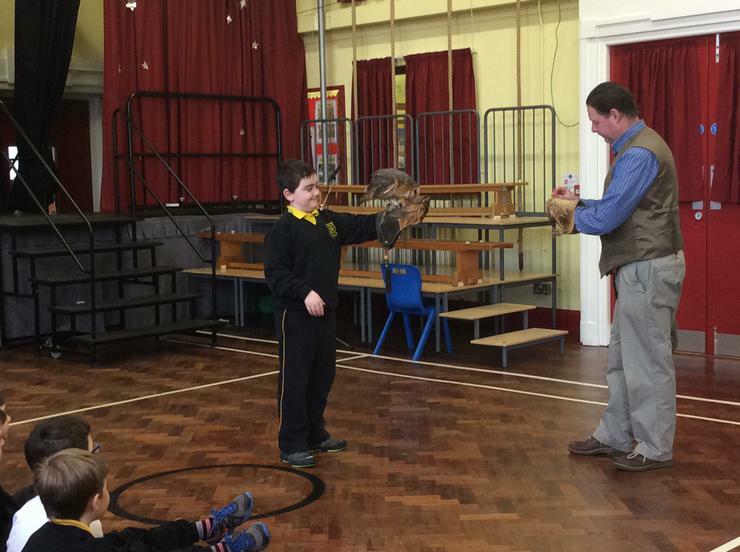 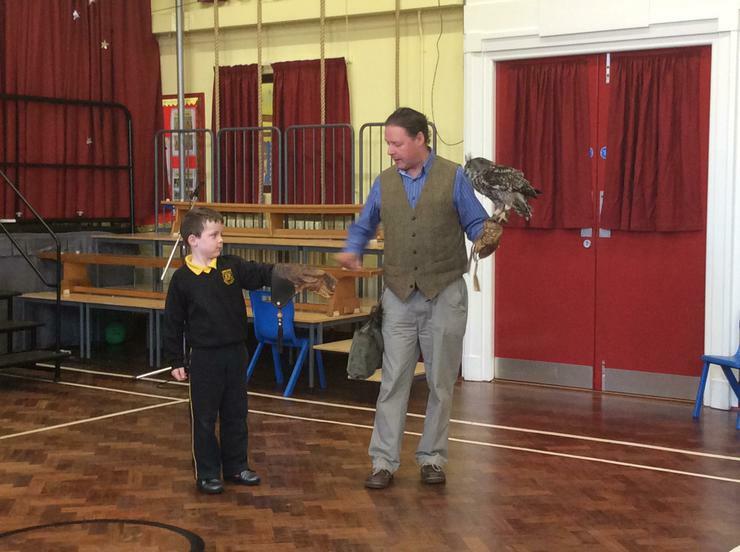 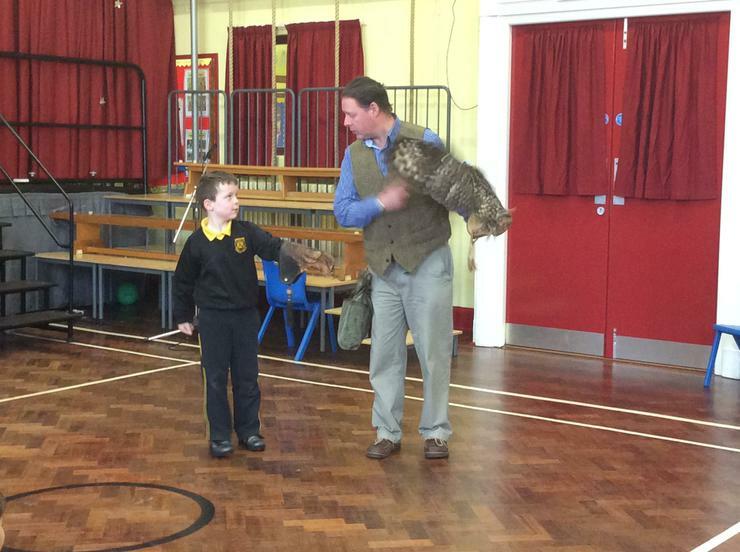 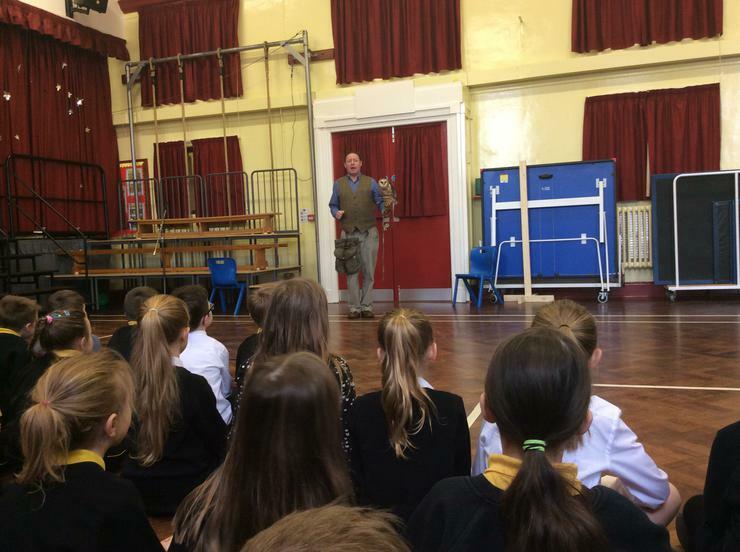 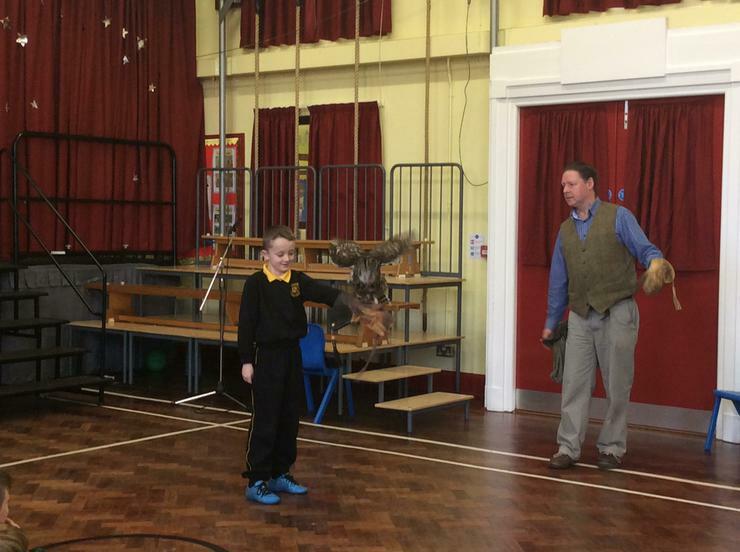 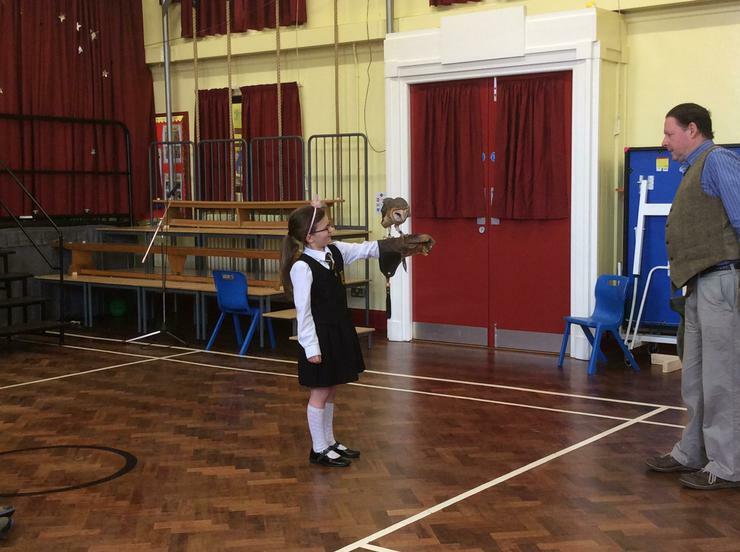 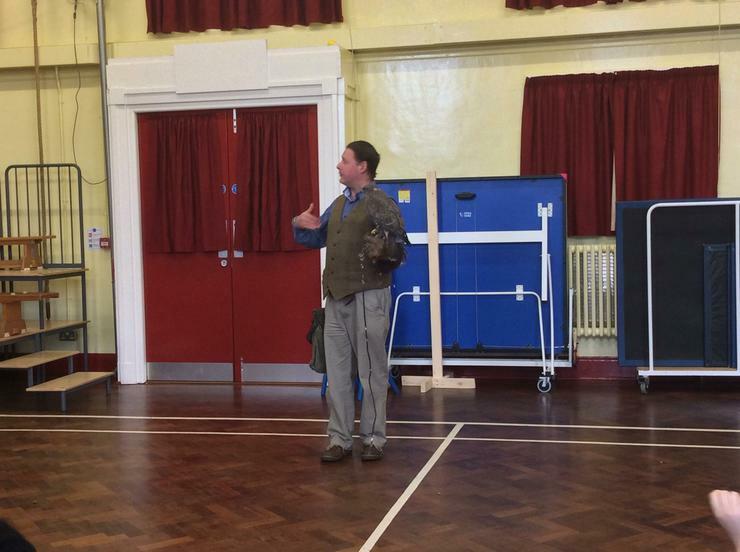 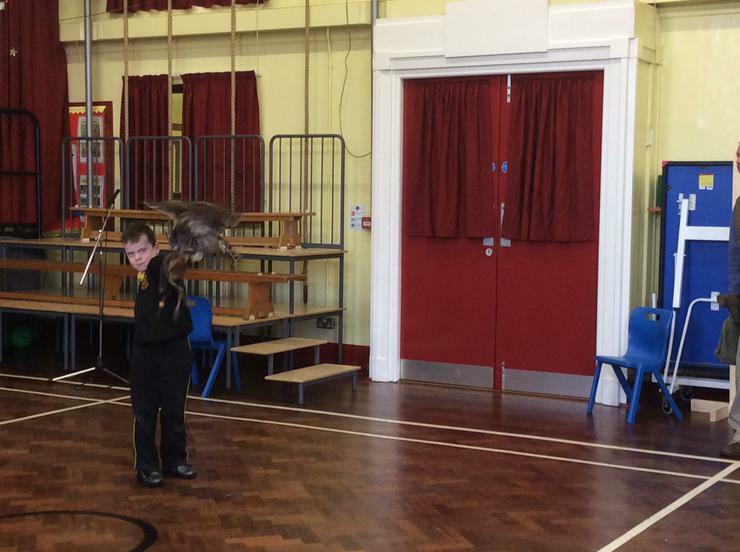 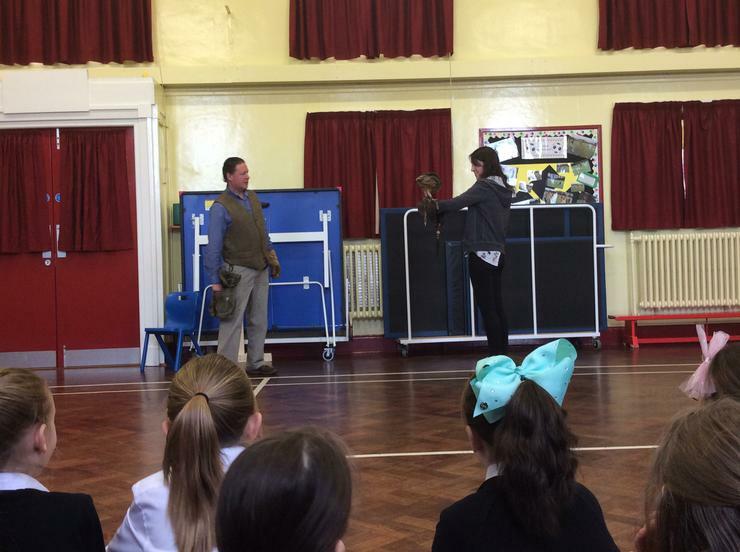 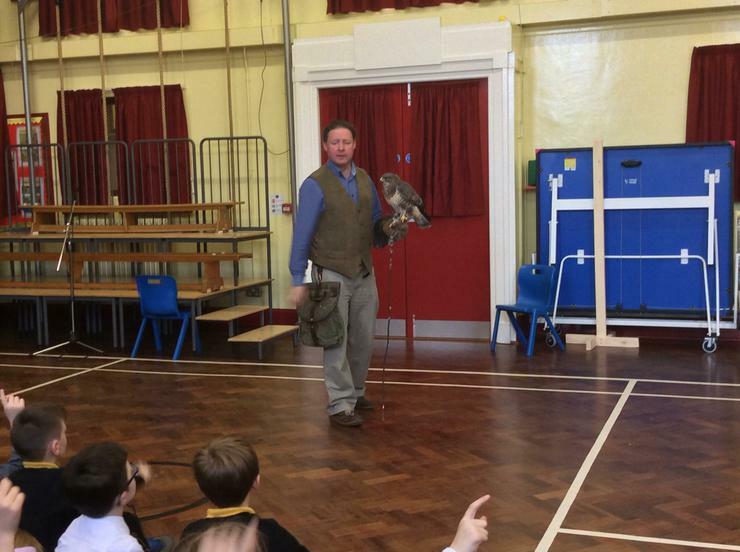 Mrs McShane and Miss Douglas' class loved learning about birds from Ian Patterson! 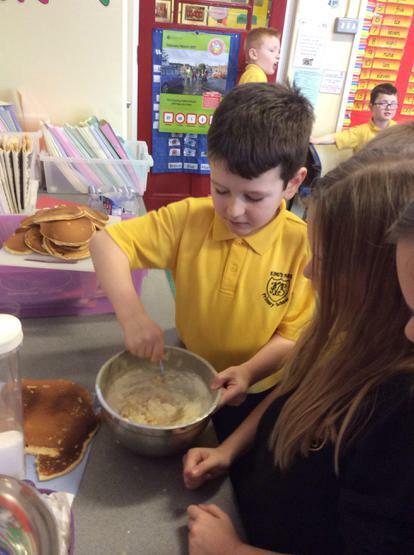 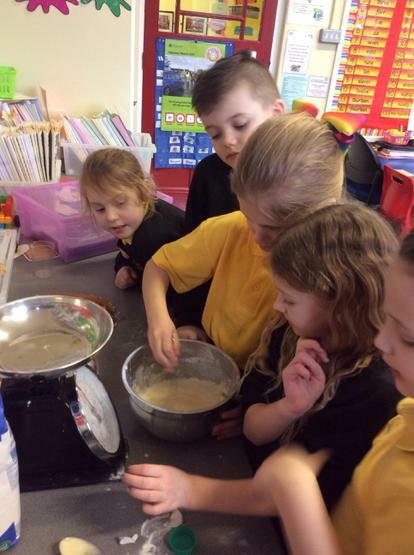 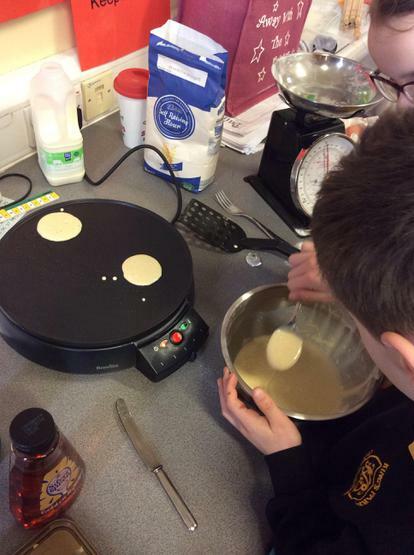 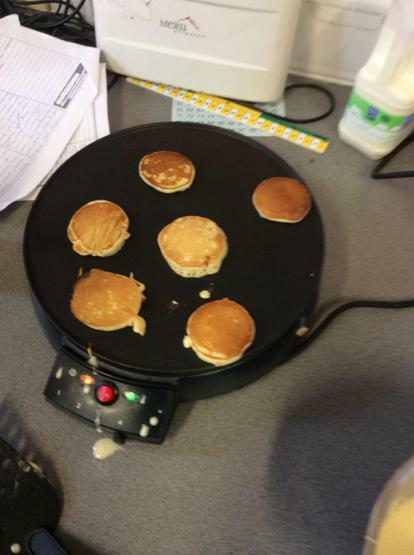 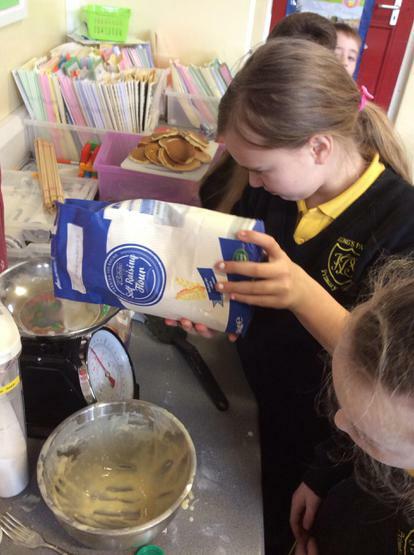 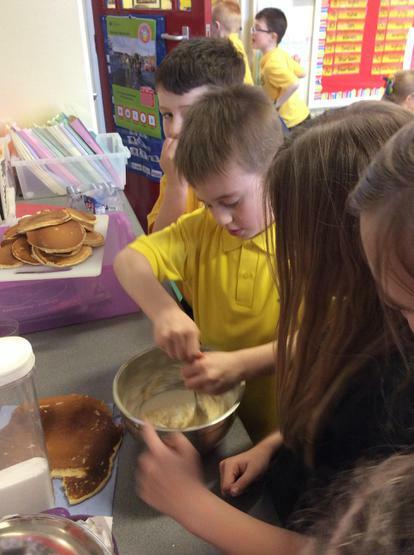 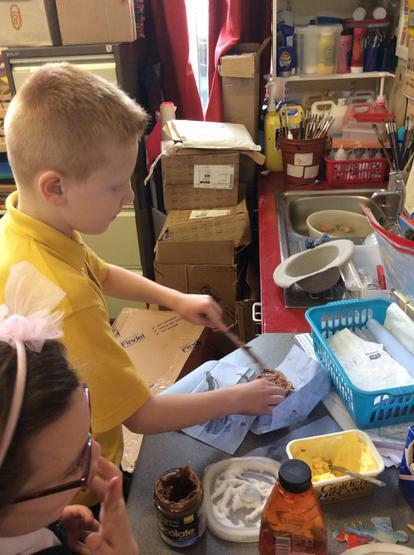 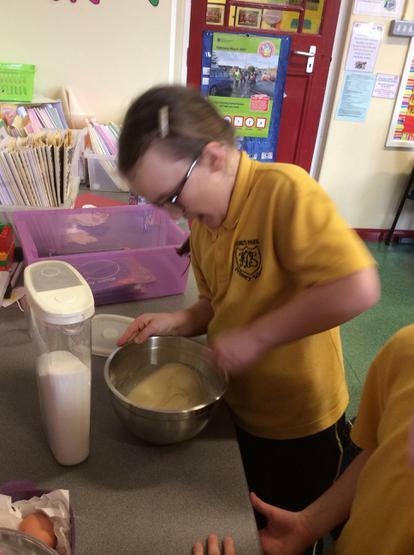 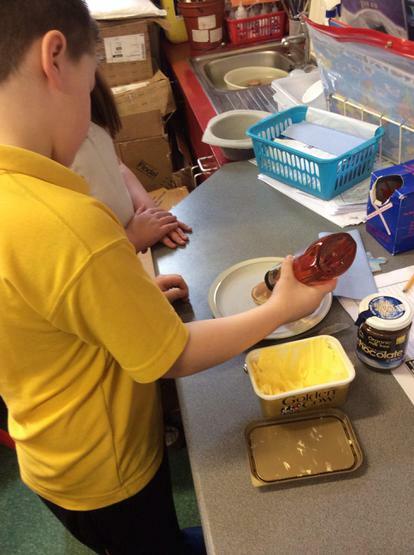 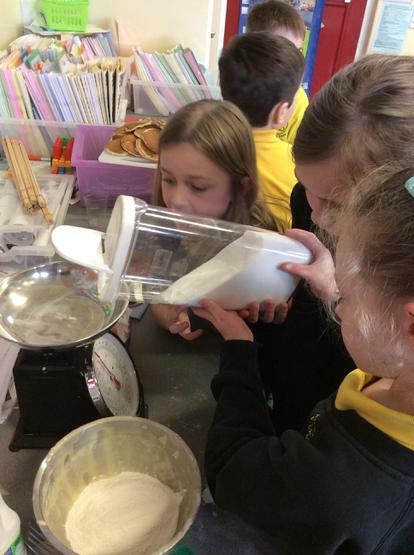 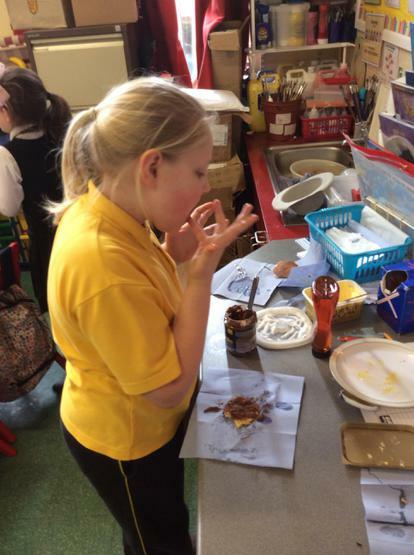 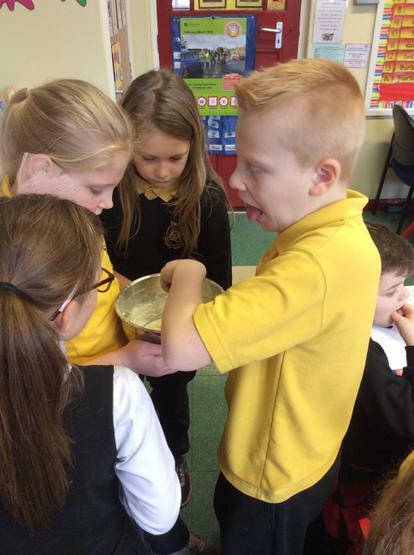 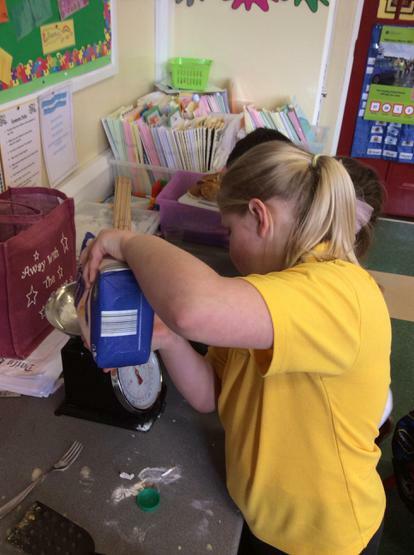 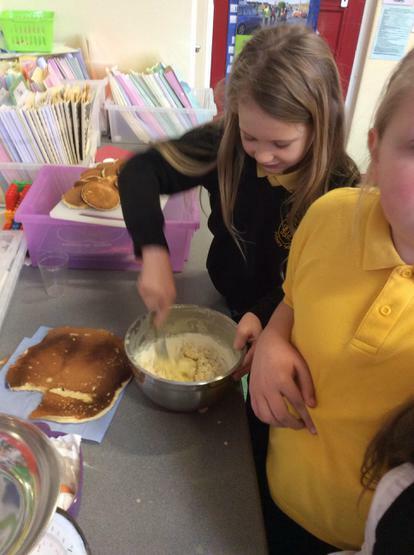 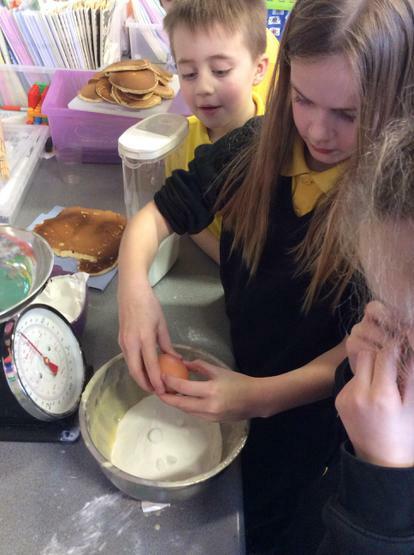 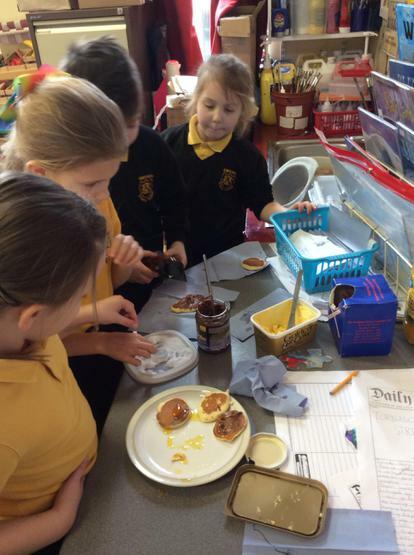 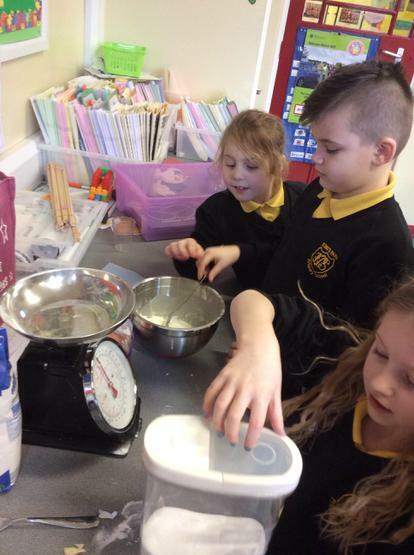 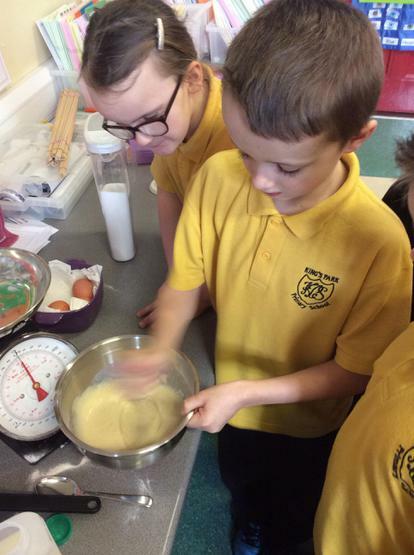 P4D loved making pancakes for Pancake Tuesday!